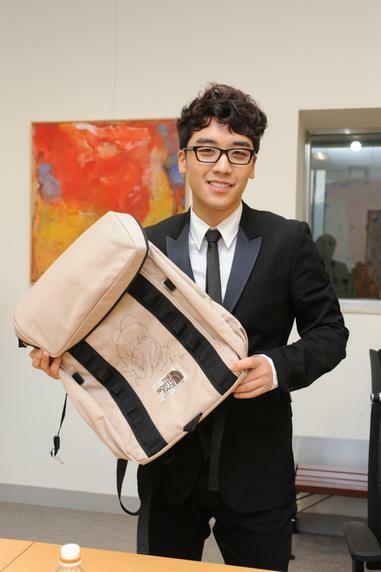 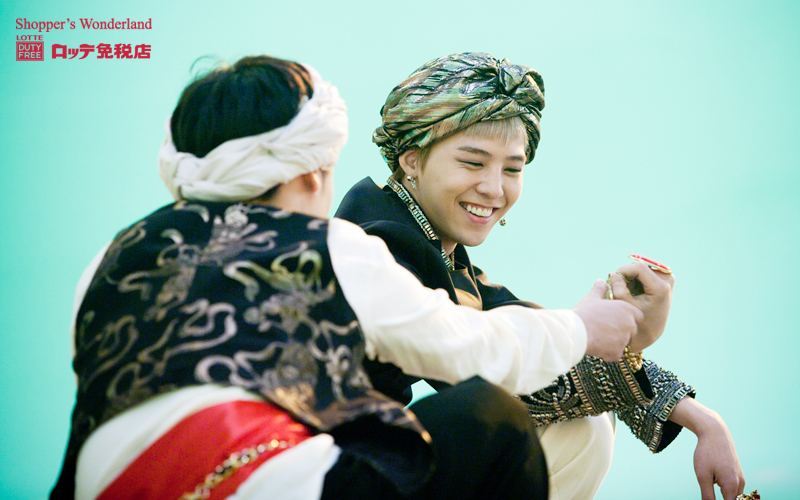 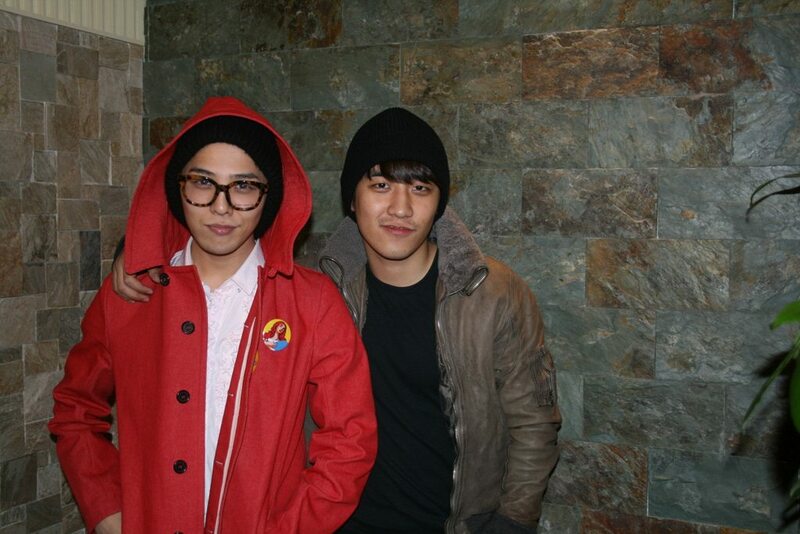 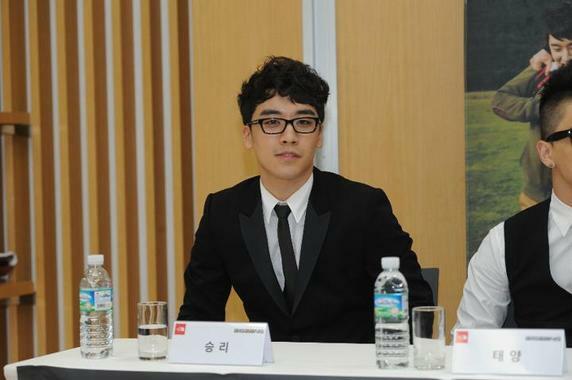 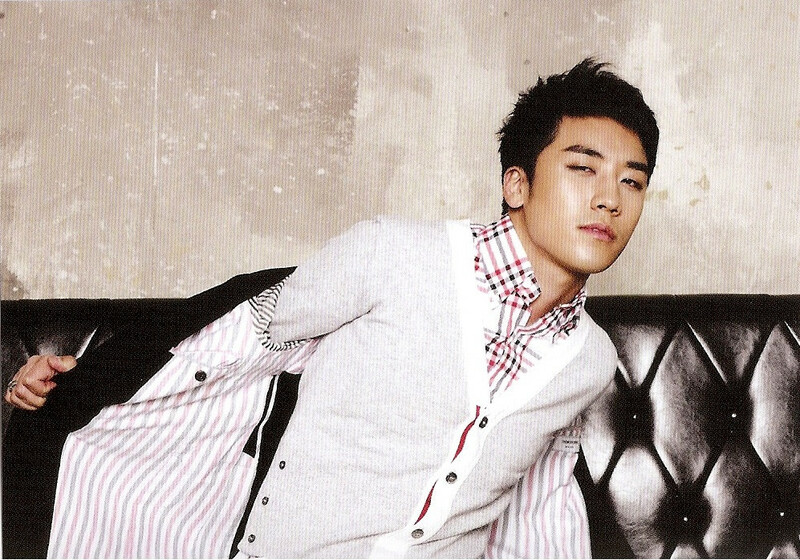 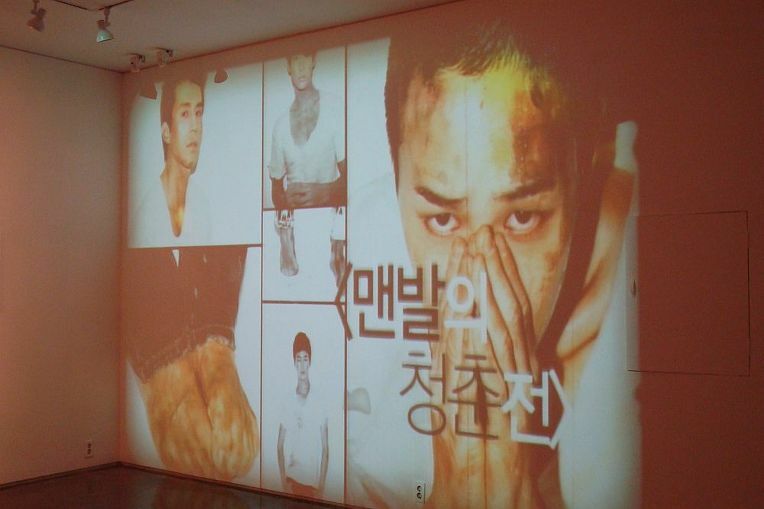 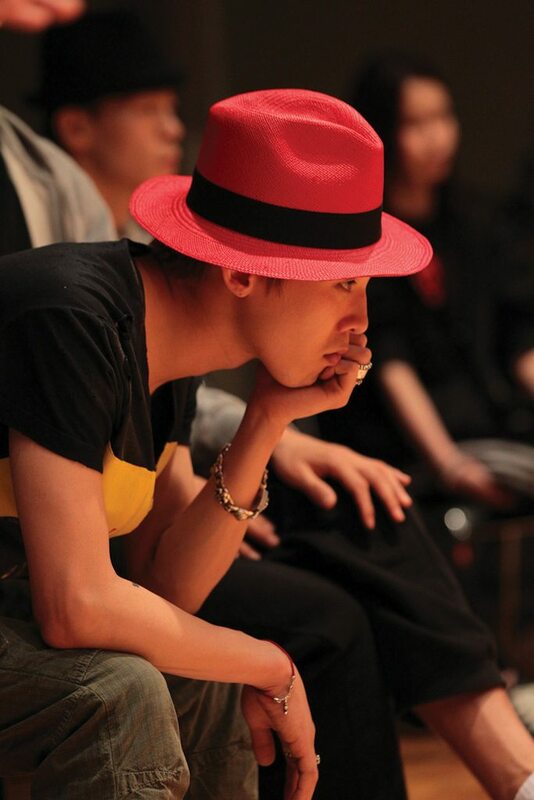 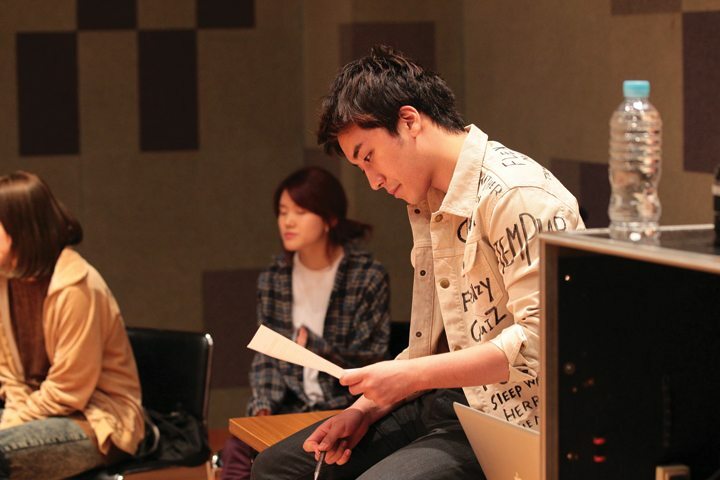 G-Dragon & Seungri’s Photo Exhibition for SINGLE's “Barefoot Campaign”! 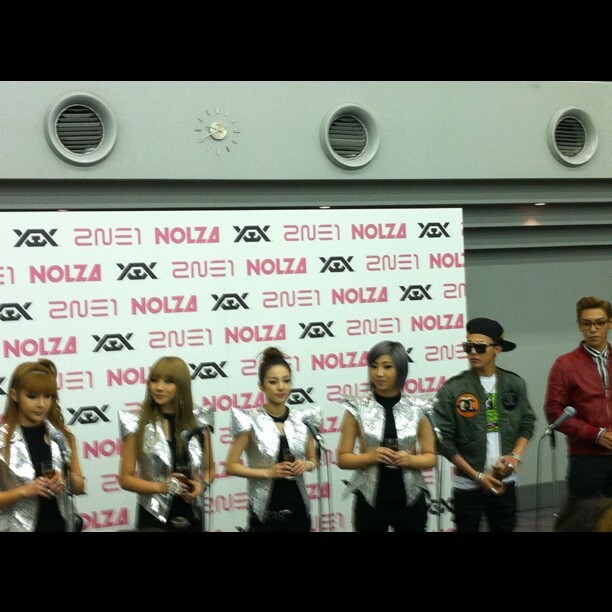 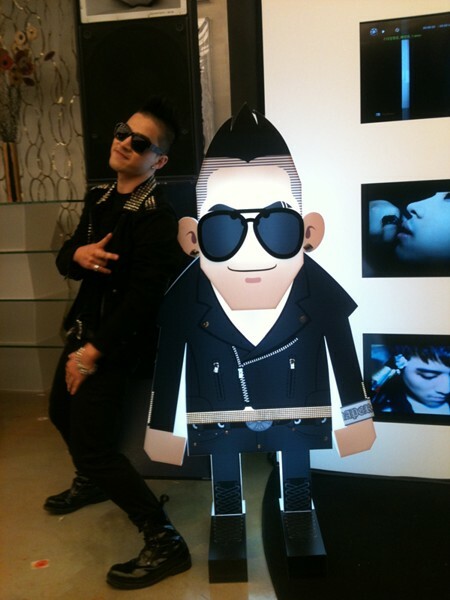 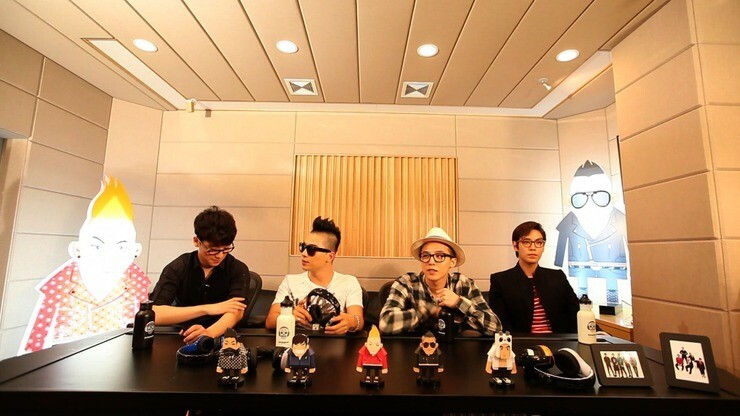 BigTone tweets photo of Big Bang's cut-out dolls! 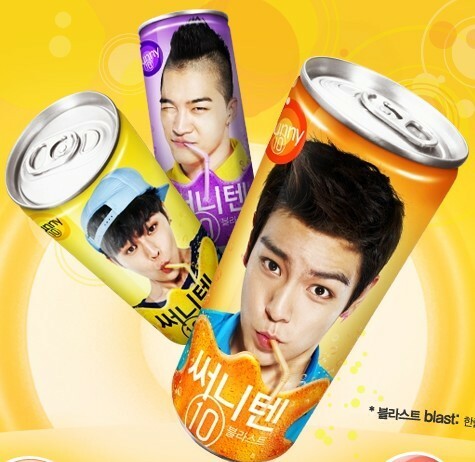 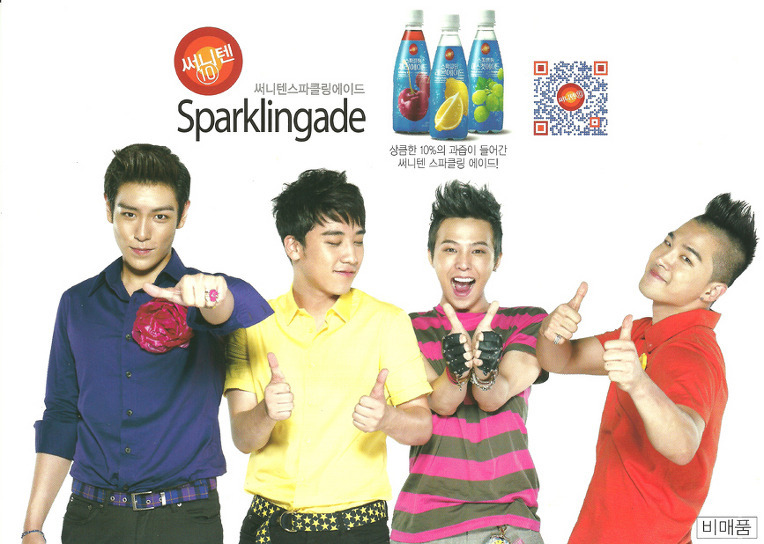 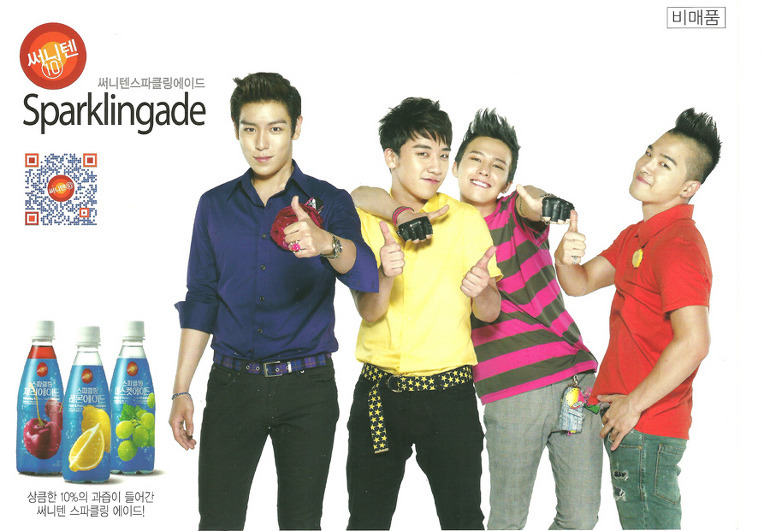 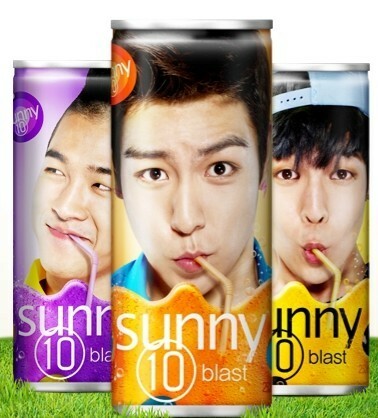 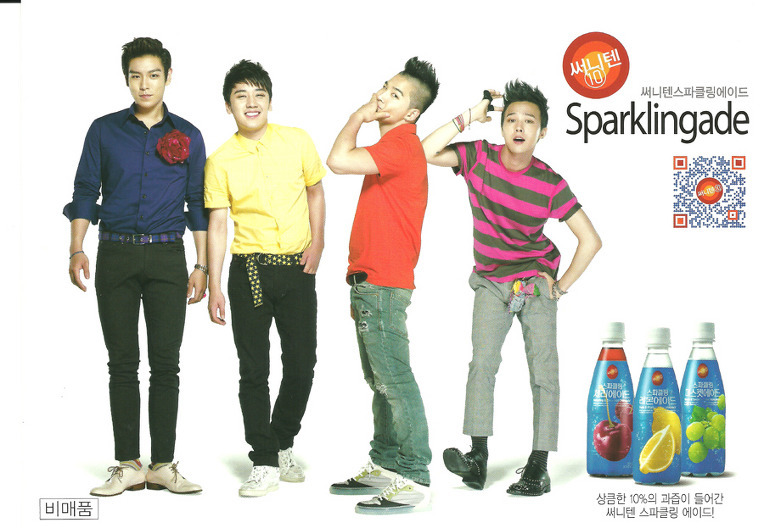 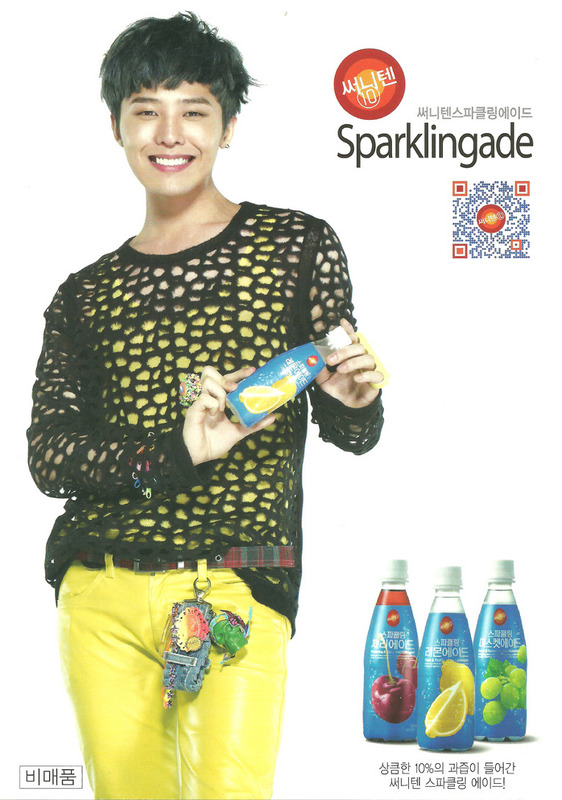 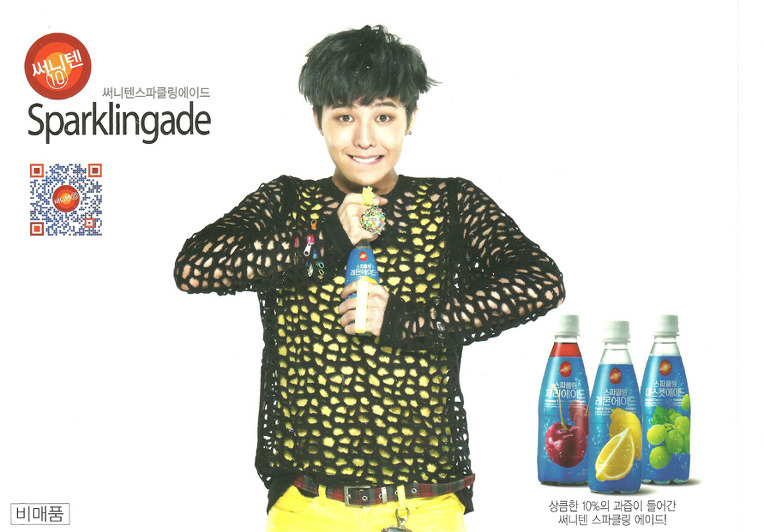 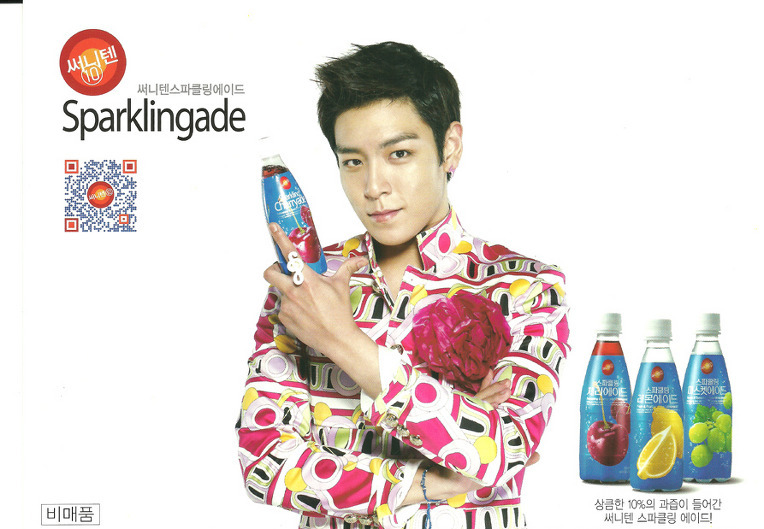 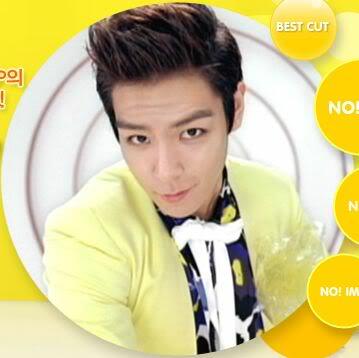 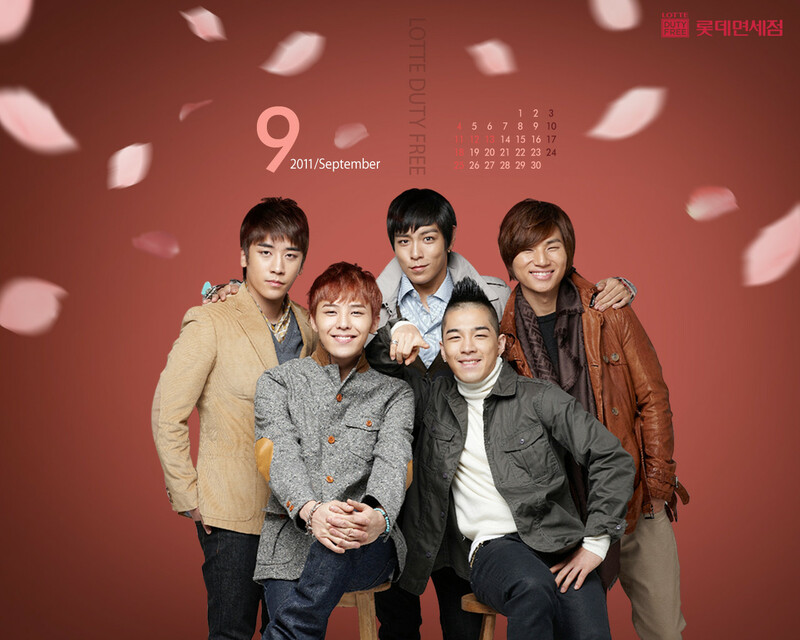 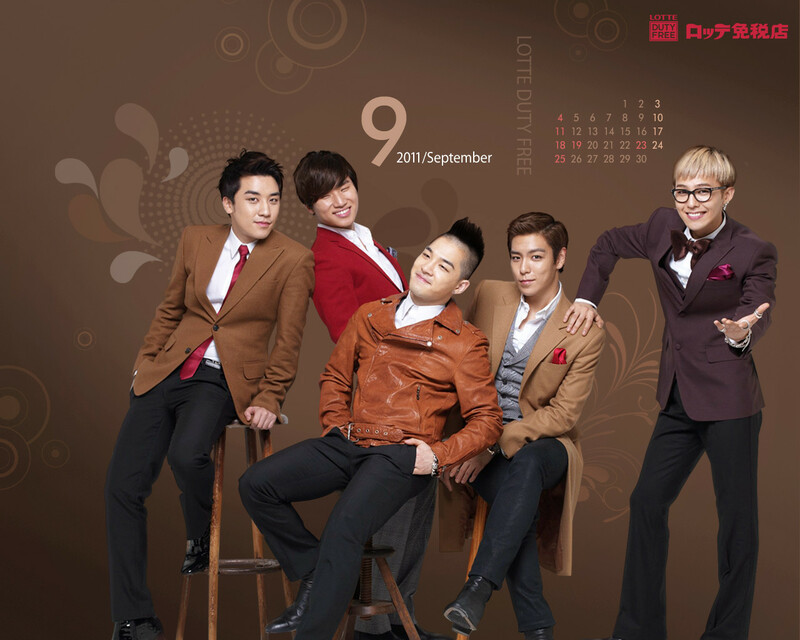 Big Bang's Lotte Duty Free Wallpapers for September 2011! 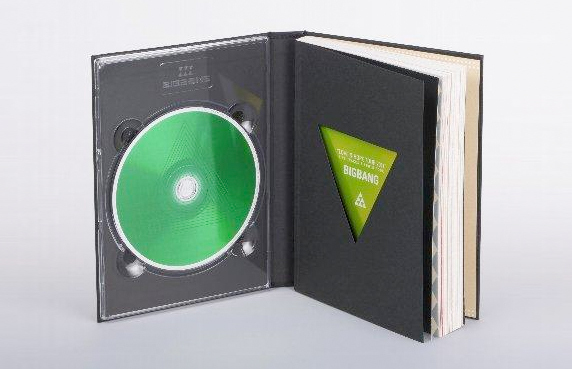 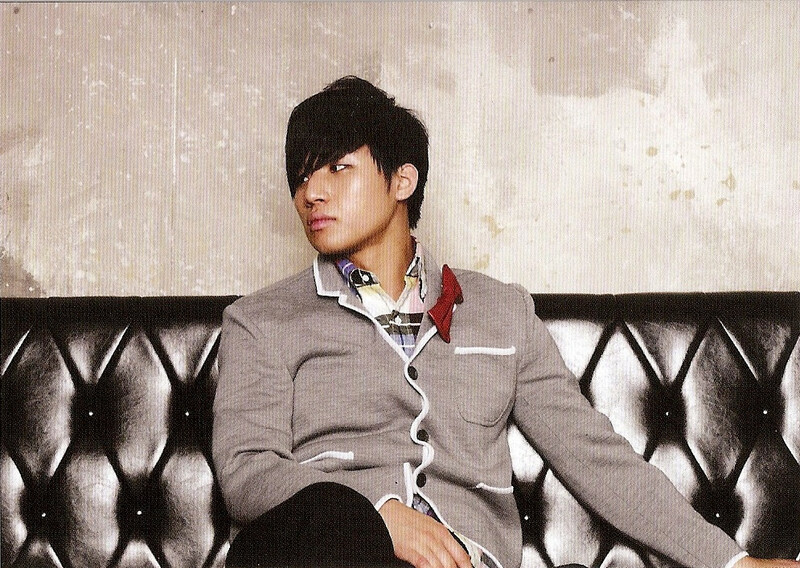 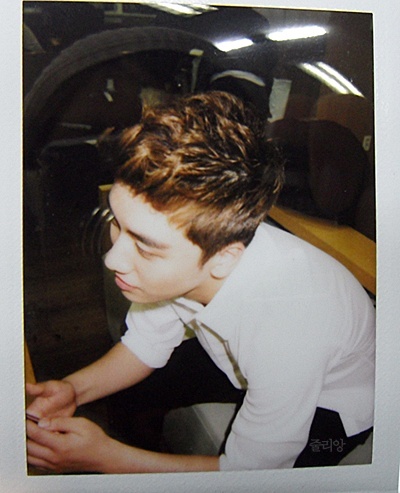 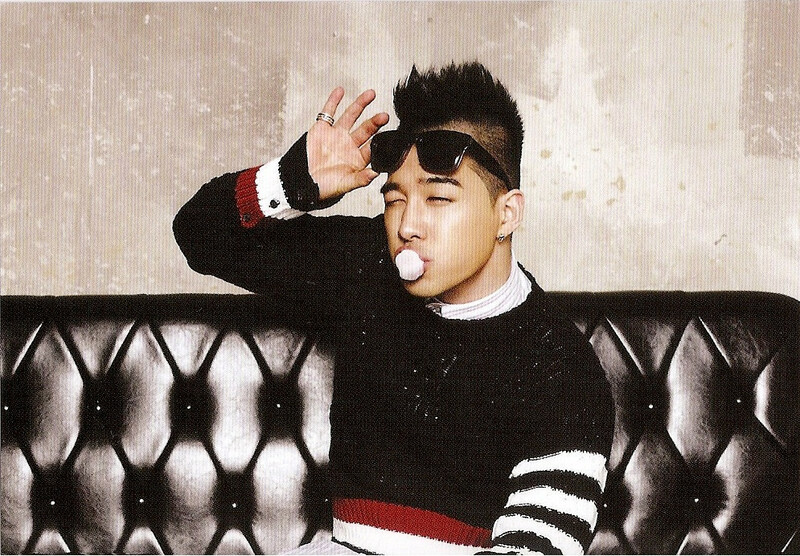 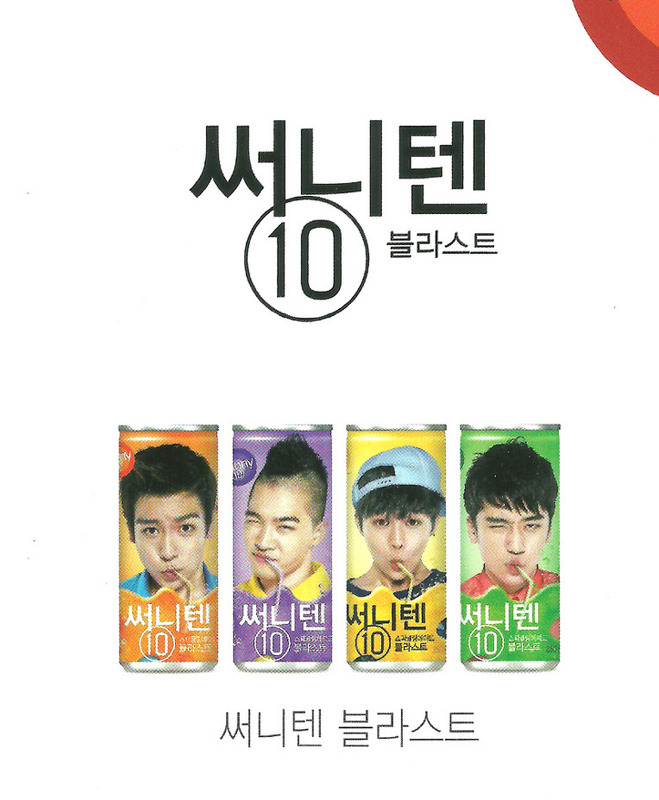 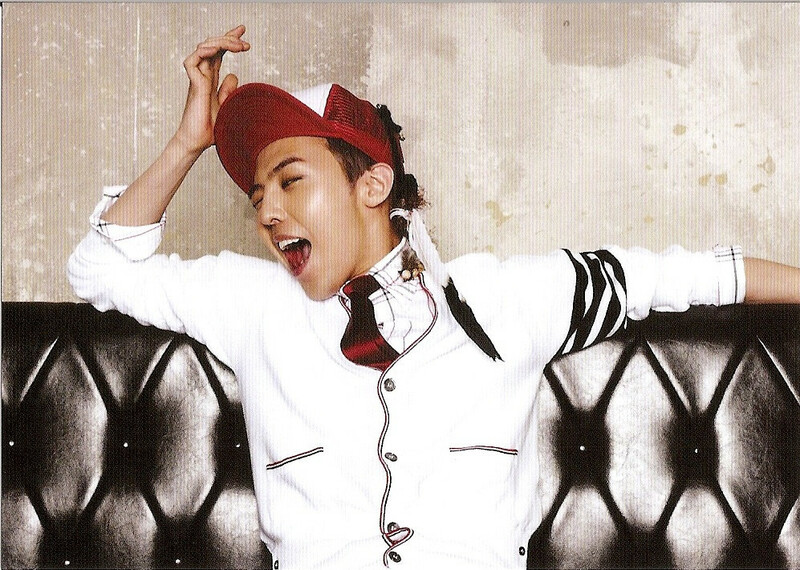 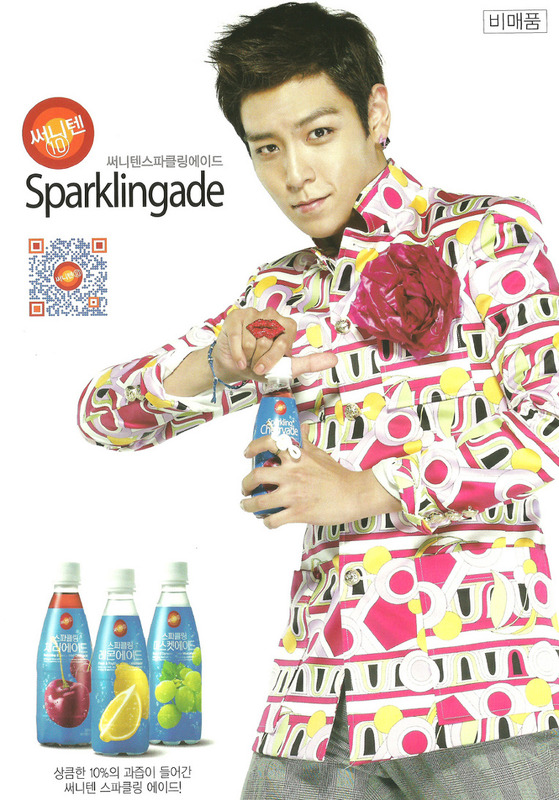 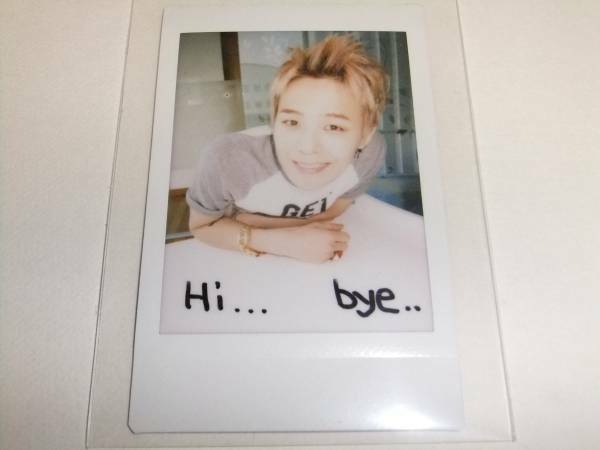 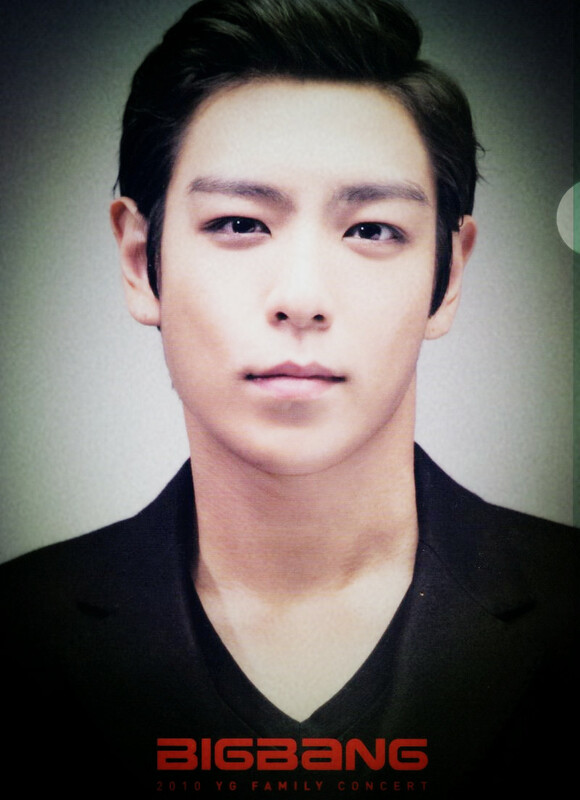 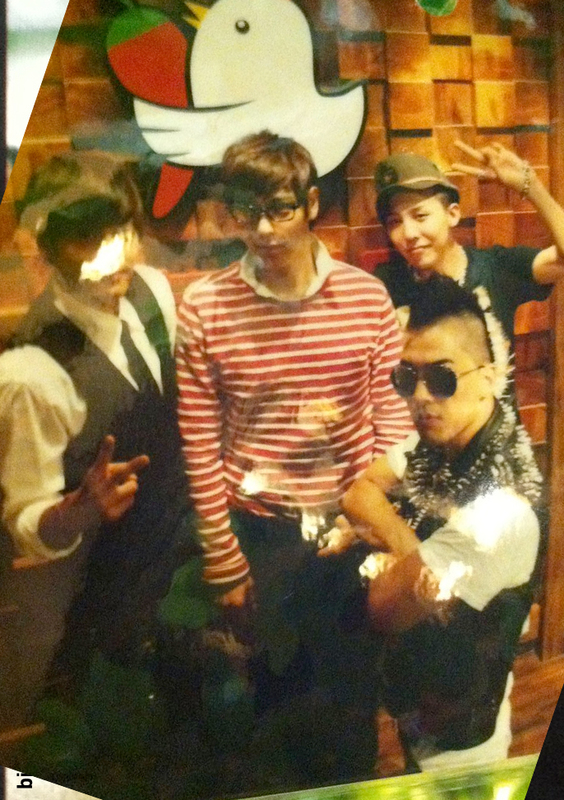 Big Bang 2010 YG Family Concert Goods Clear Files HQ! 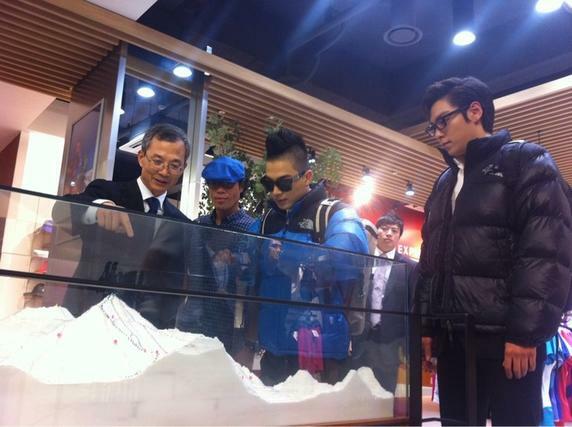 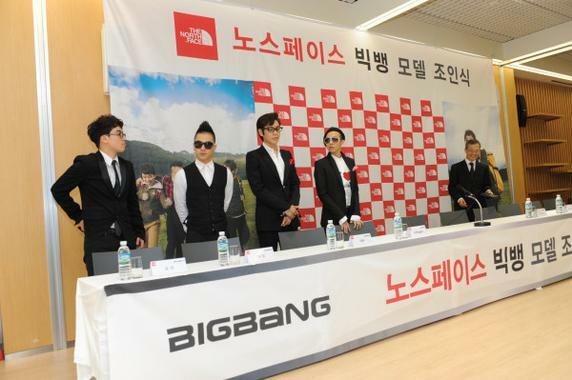 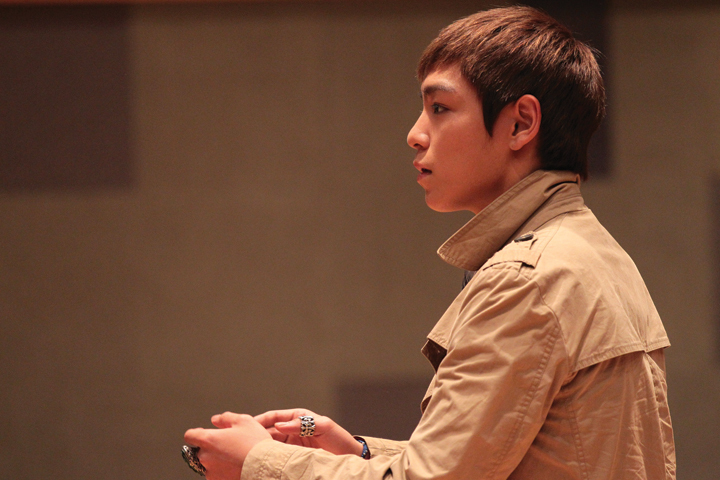 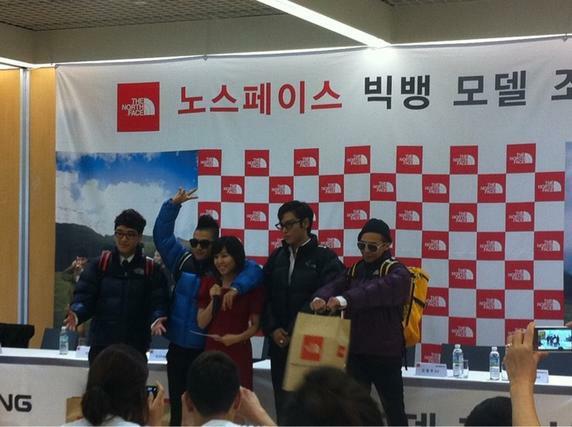 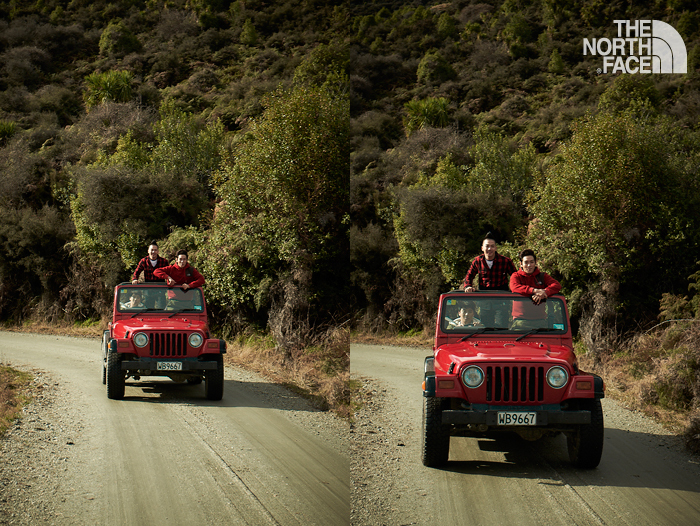 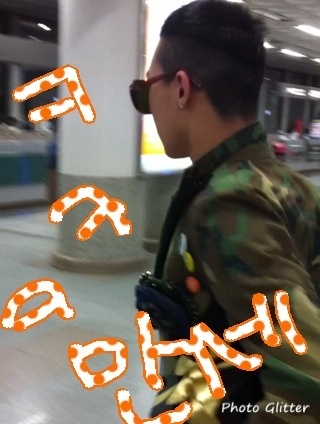 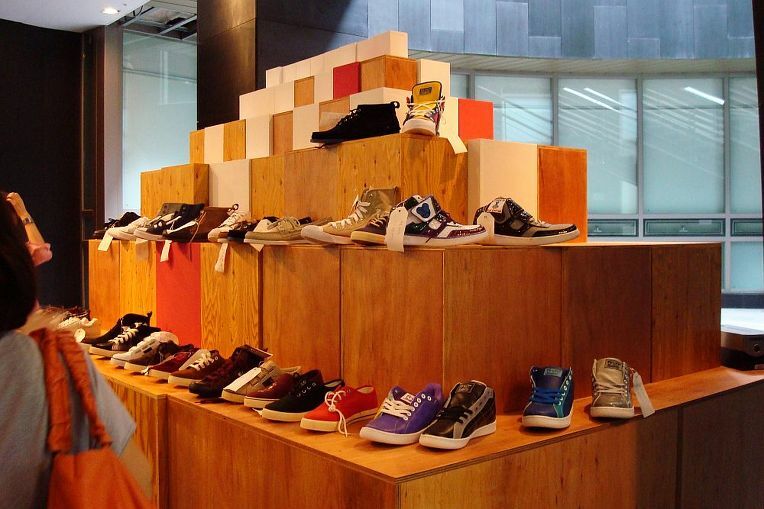 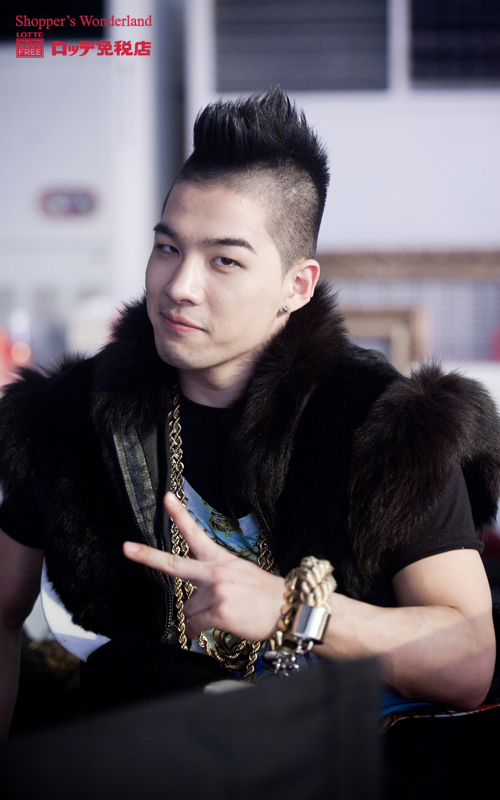 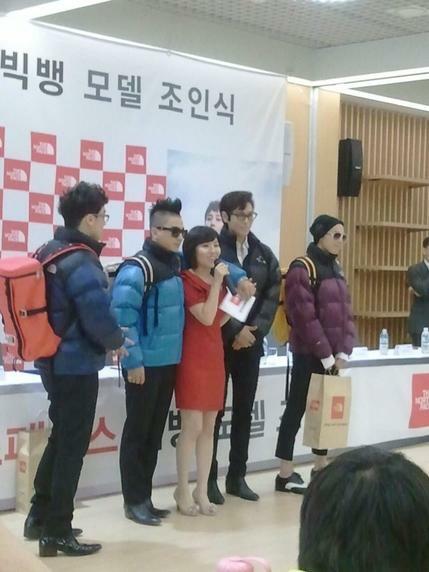 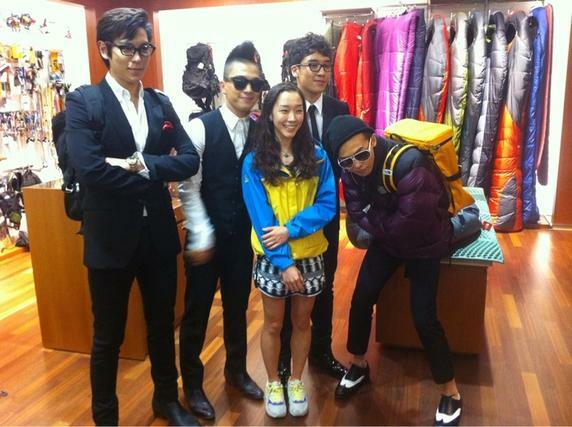 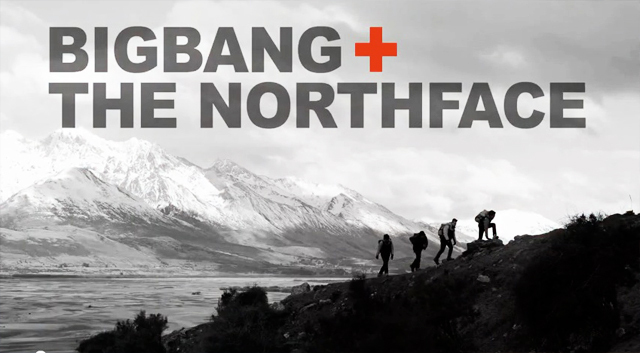 Big Bang for "The North Face"! 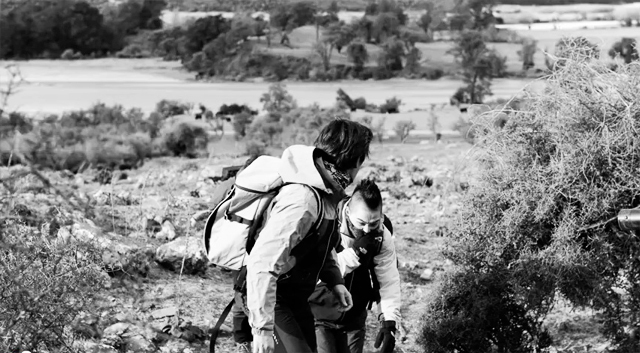 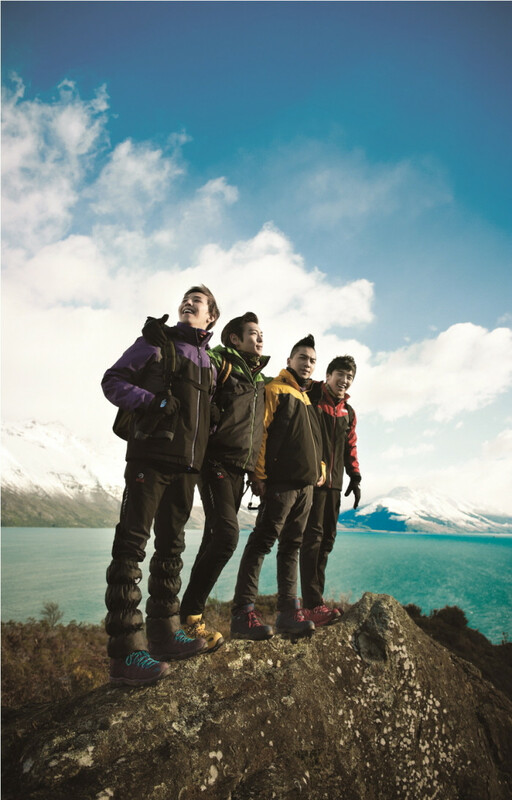 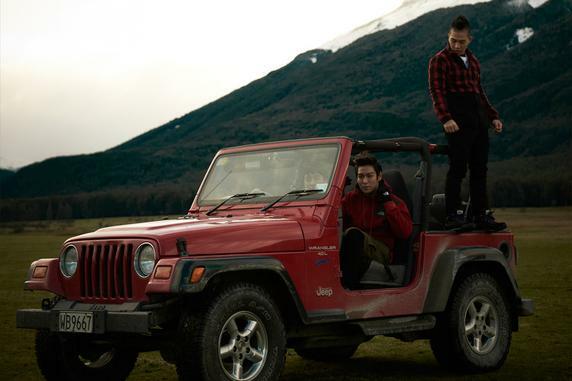 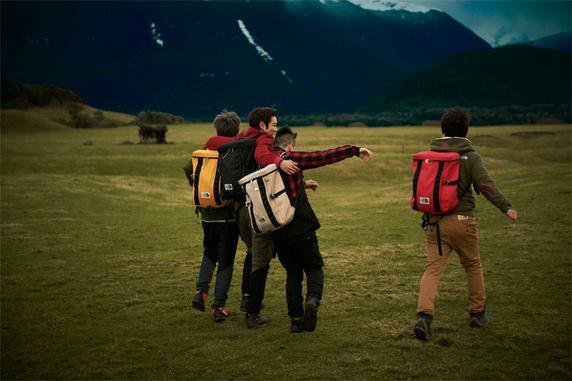 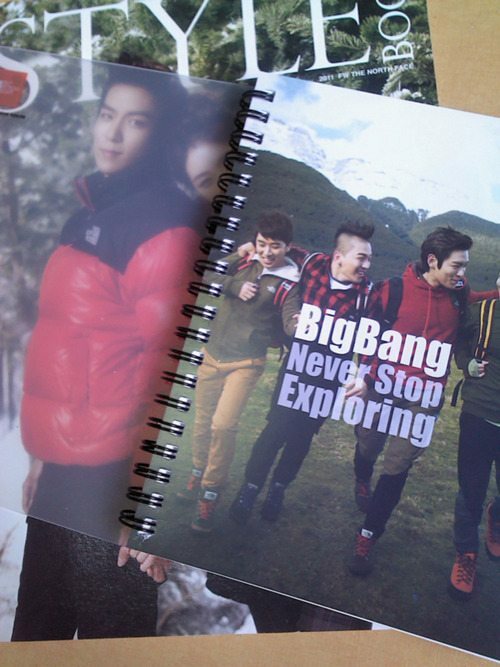 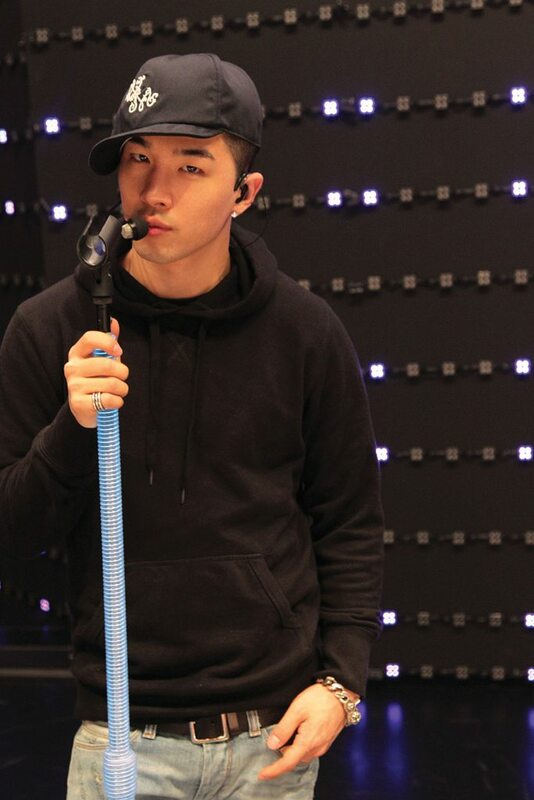 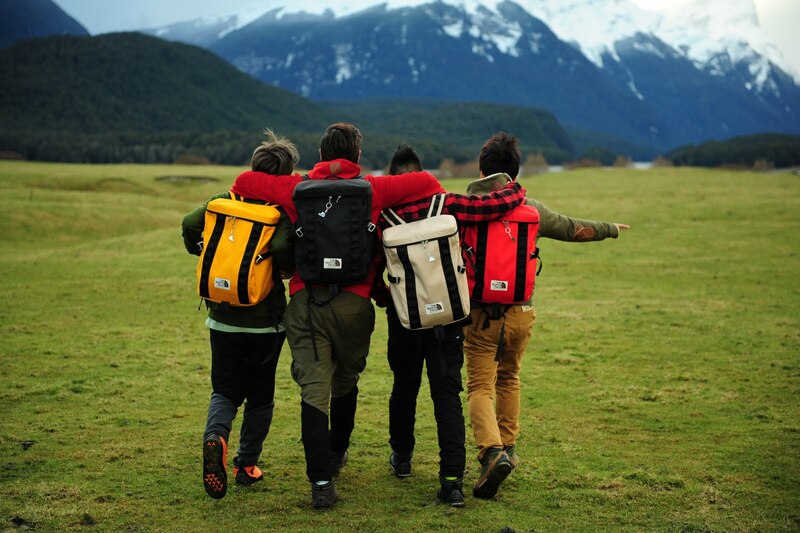 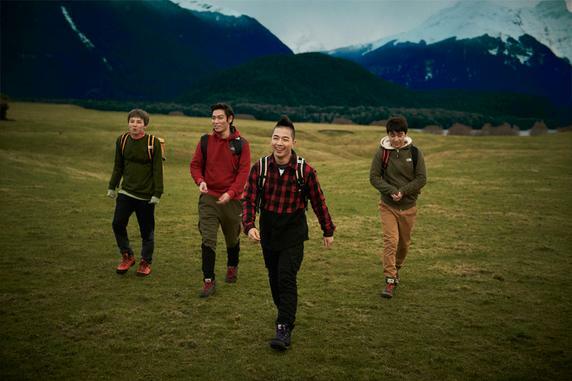 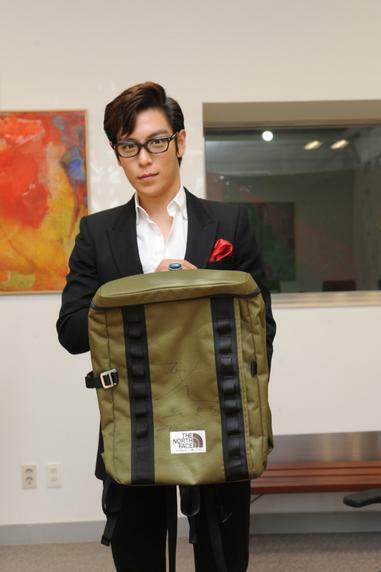 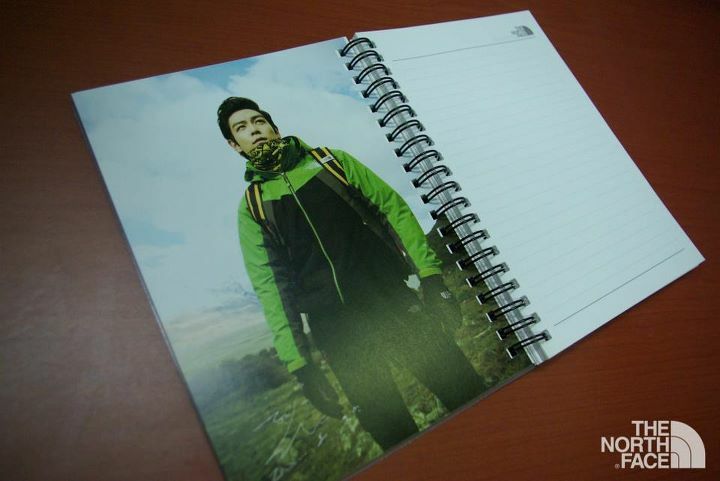 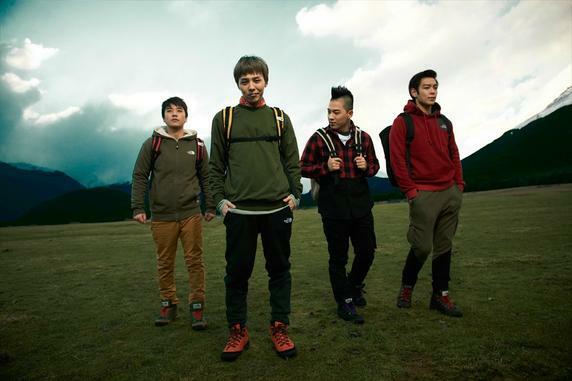 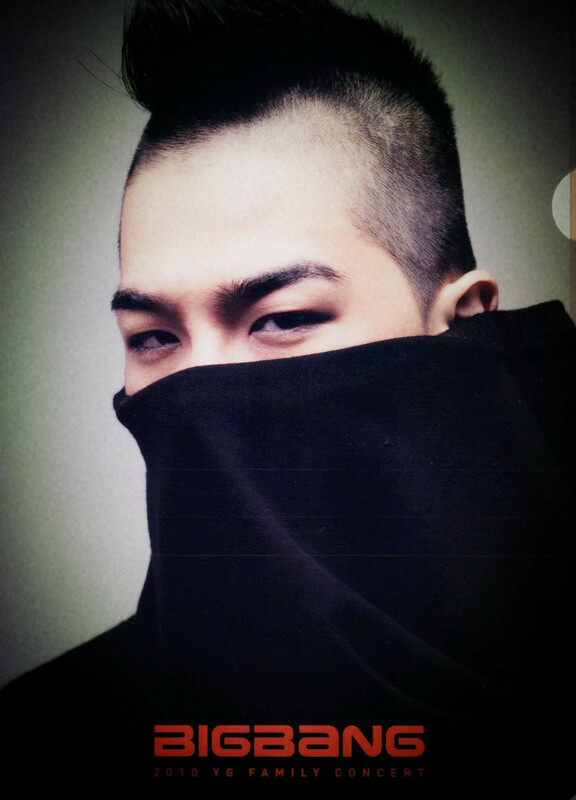 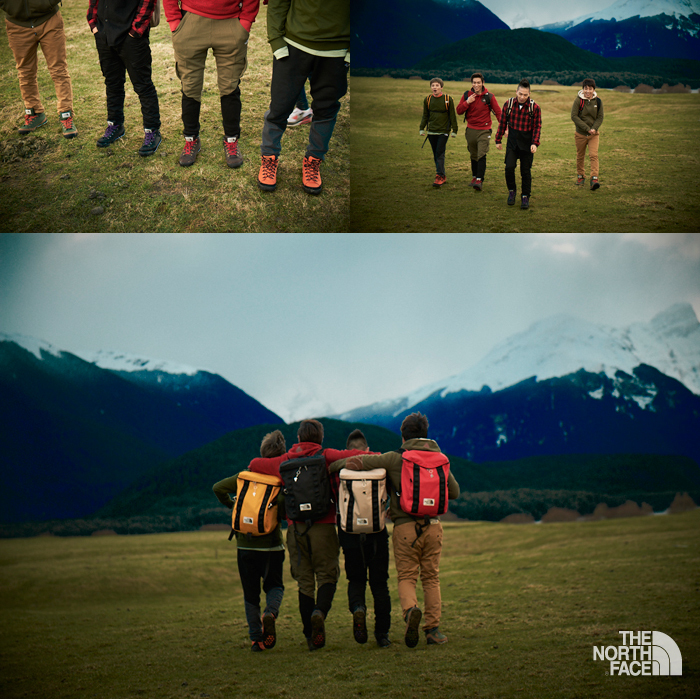 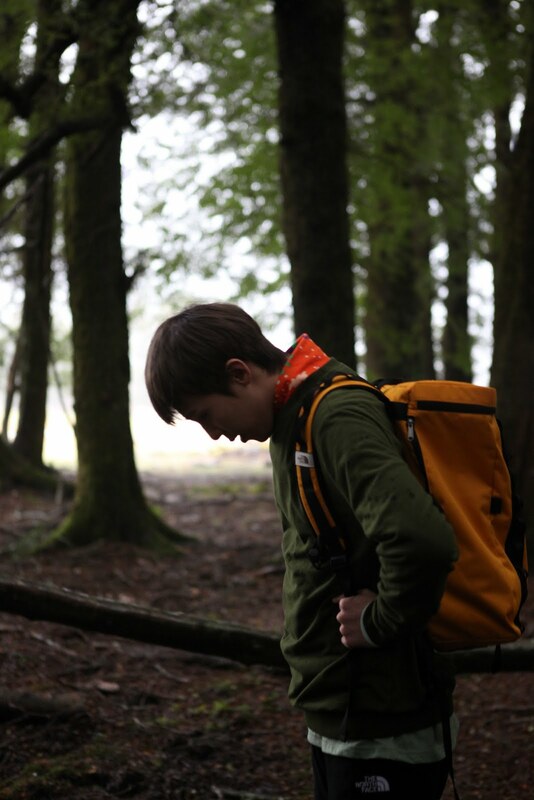 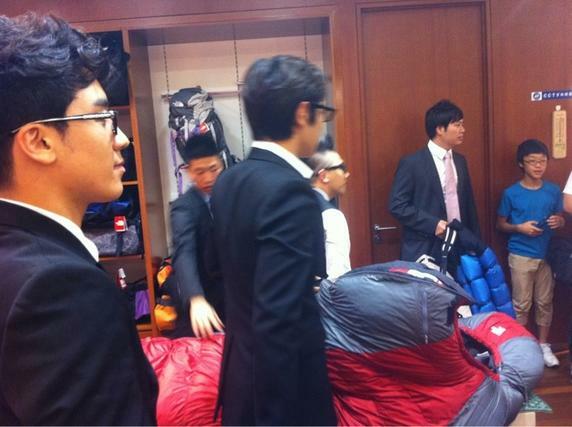 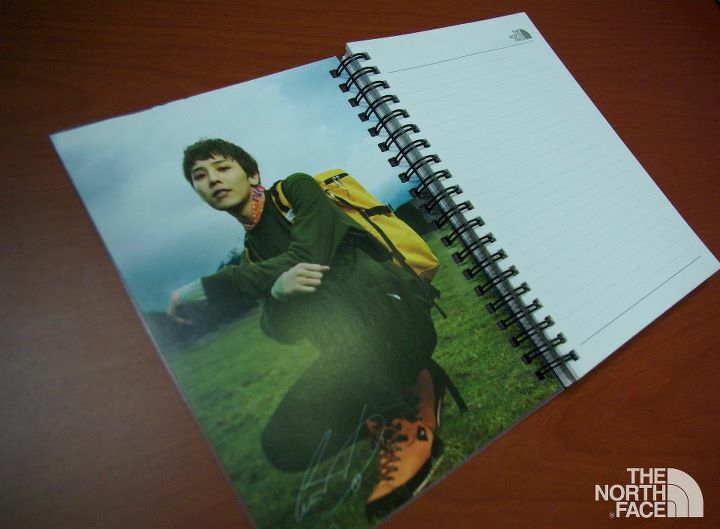 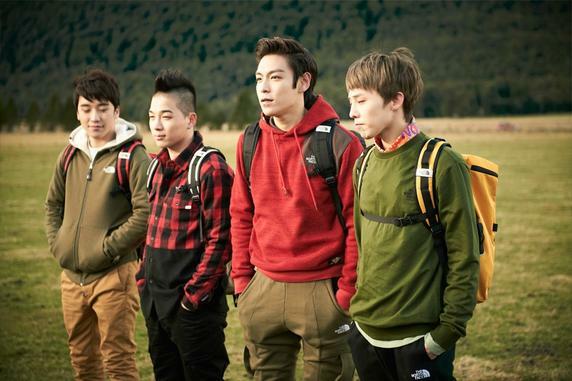 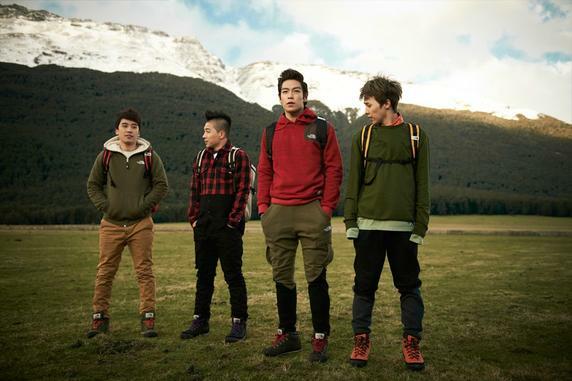 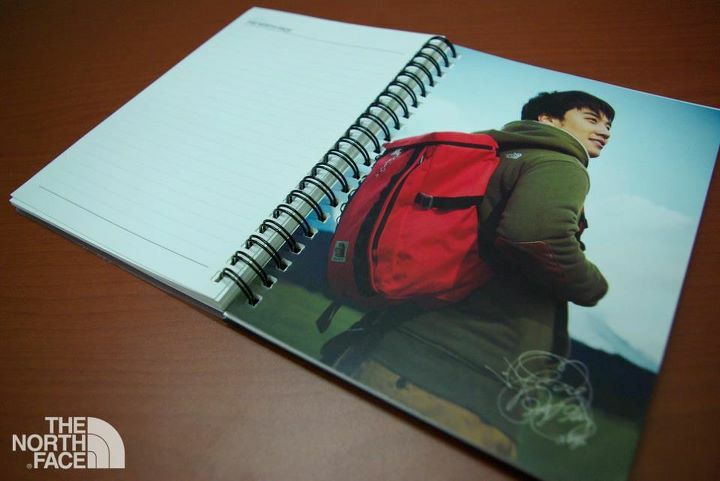 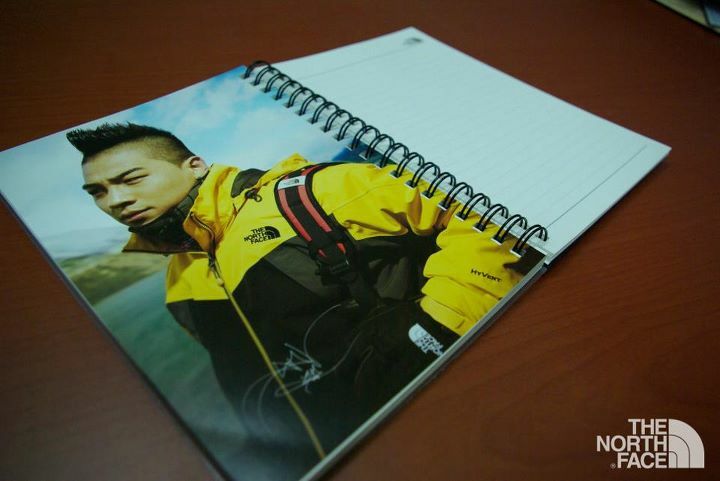 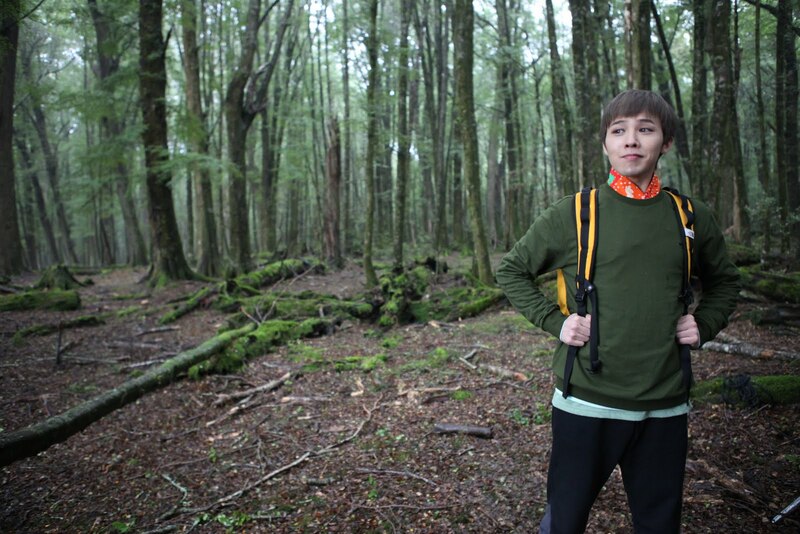 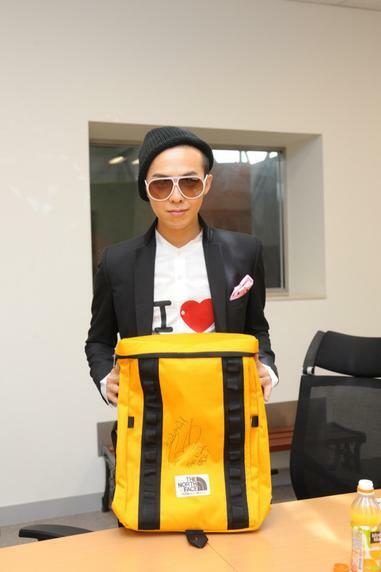 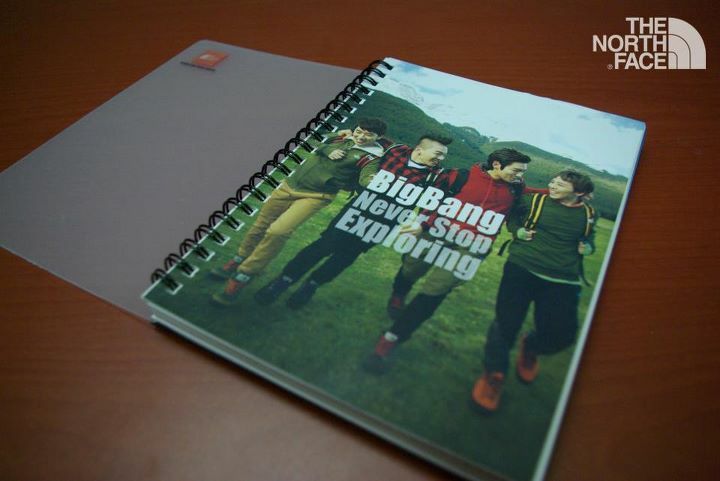 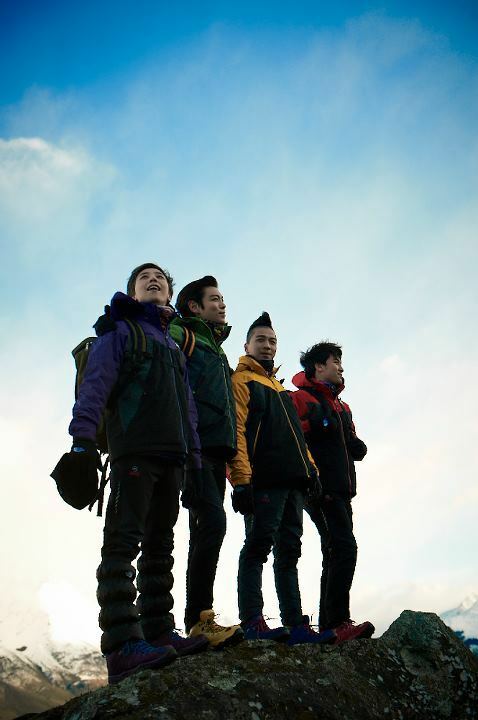 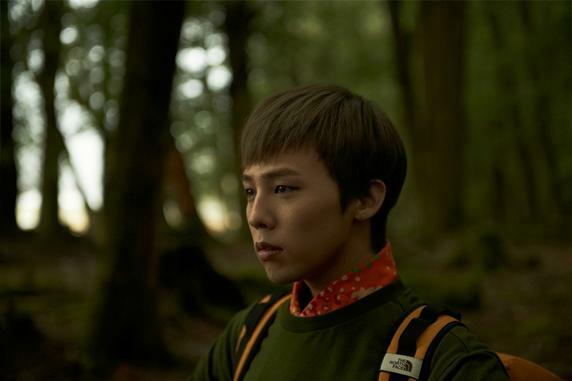 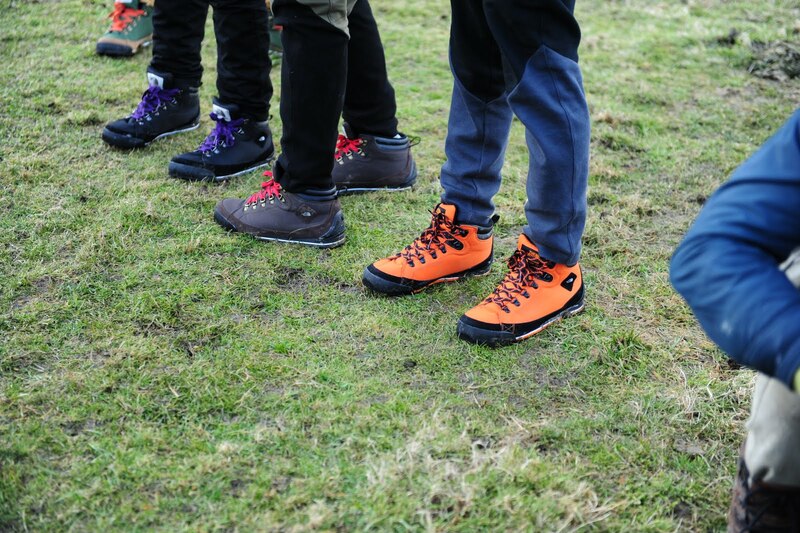 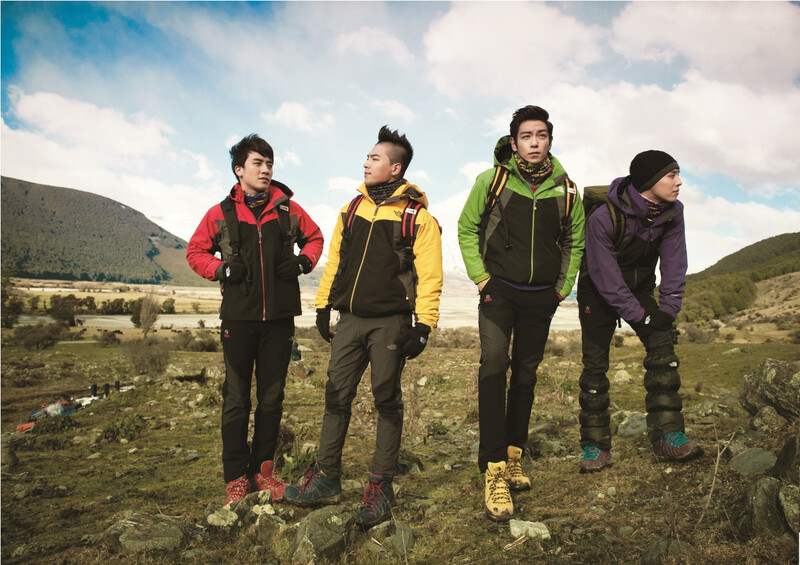 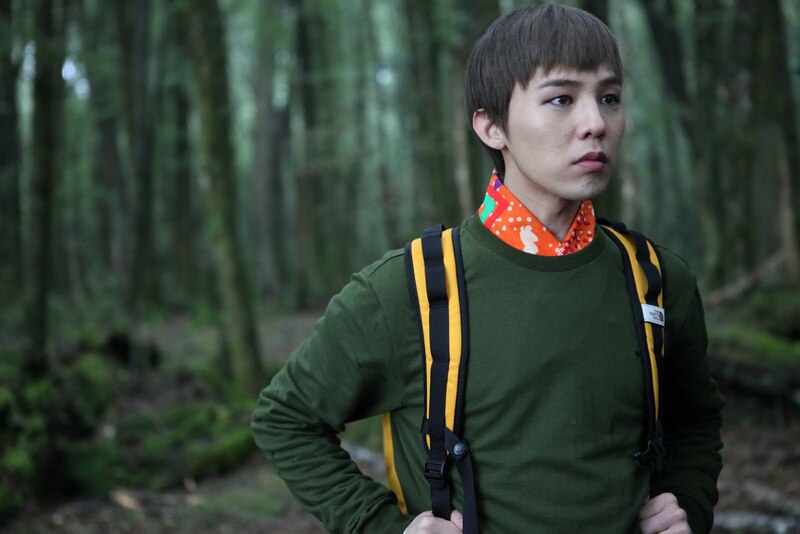 More new Big Bang “The North Face” Pictures! 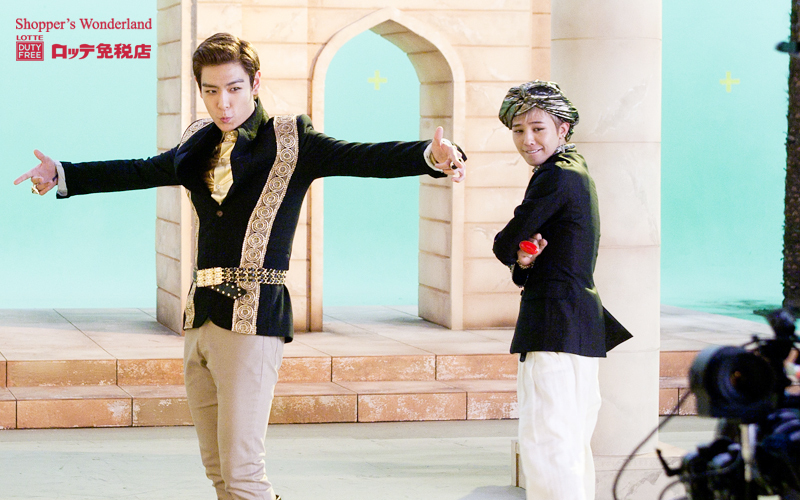 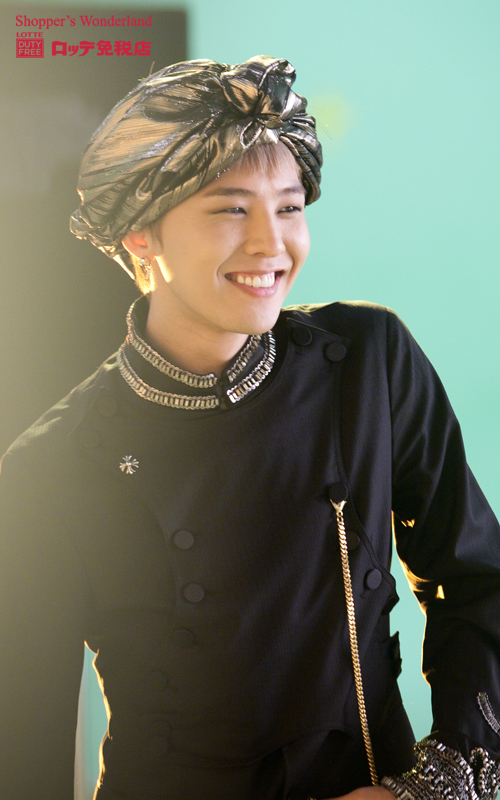 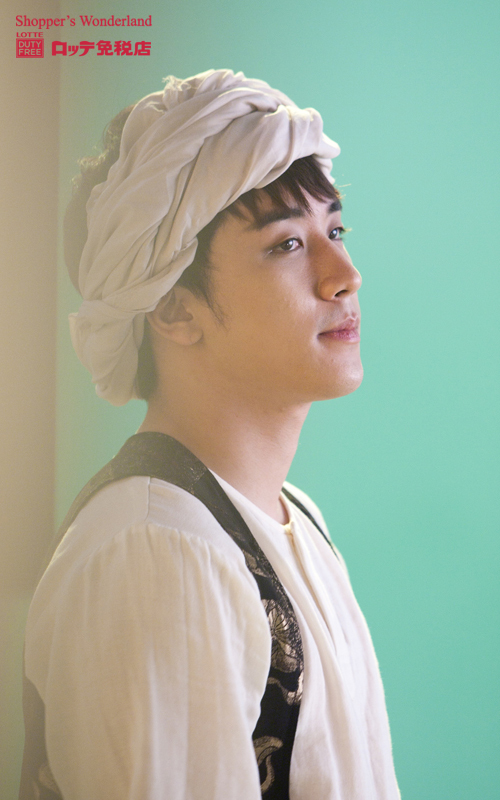 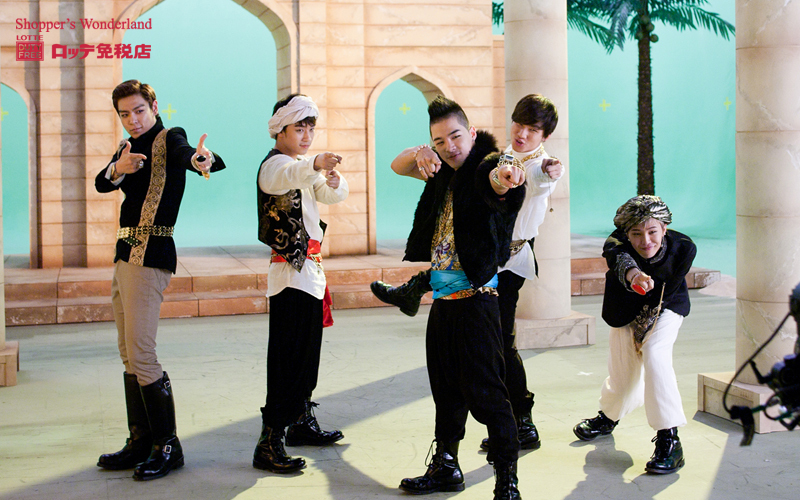 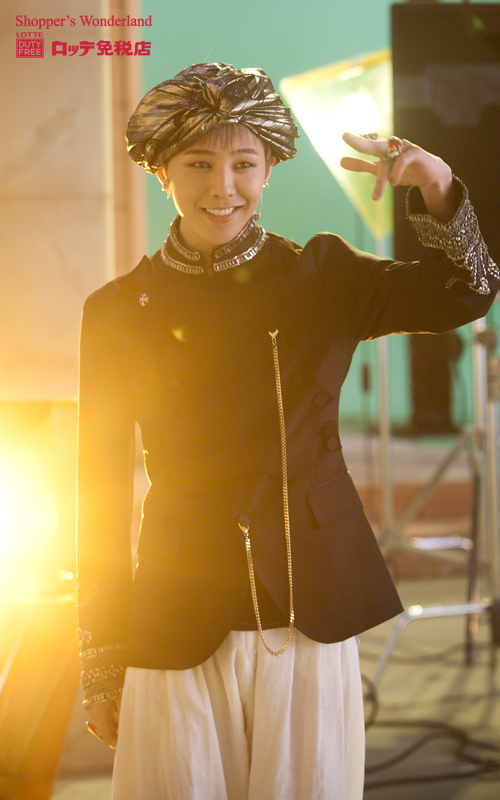 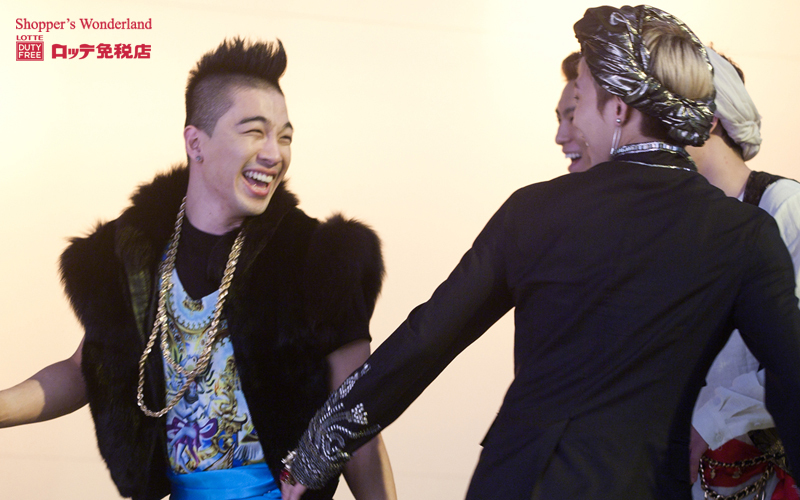 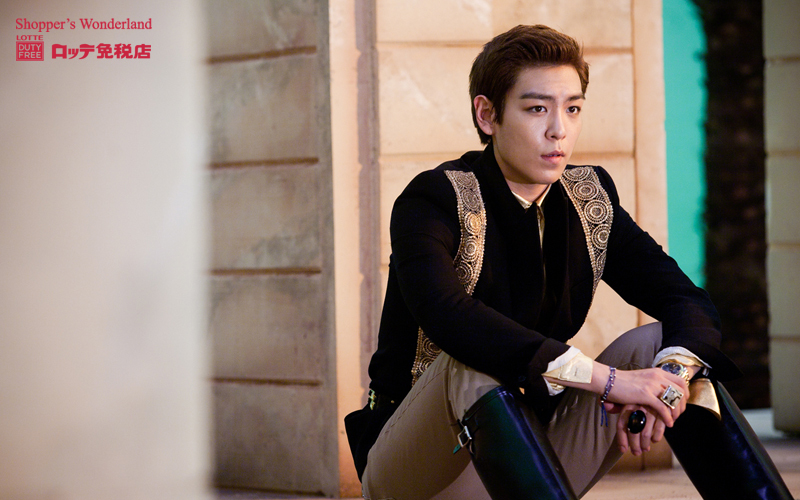 Big Bang as genies for “Lotte Duty Free” CF Making Photos! 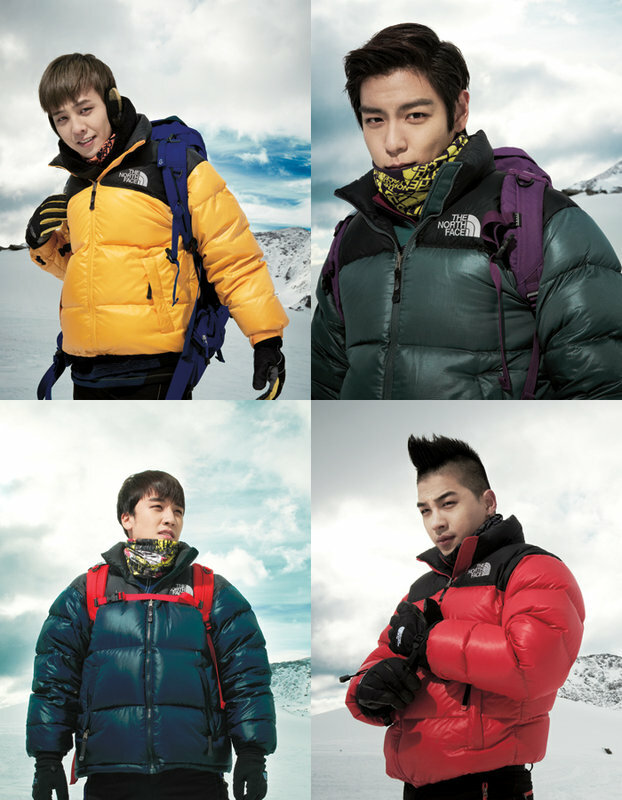 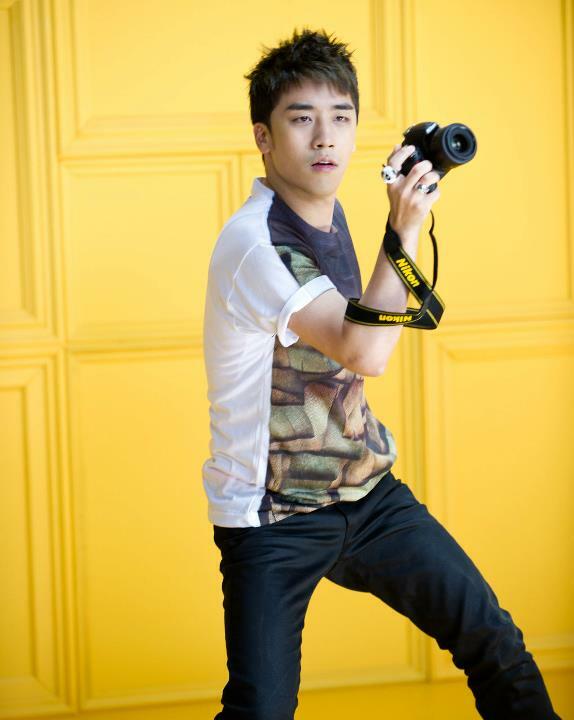 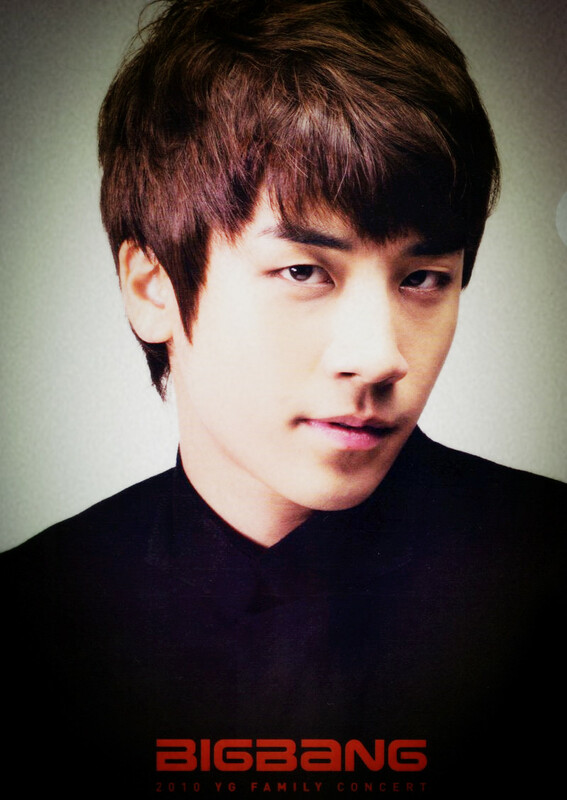 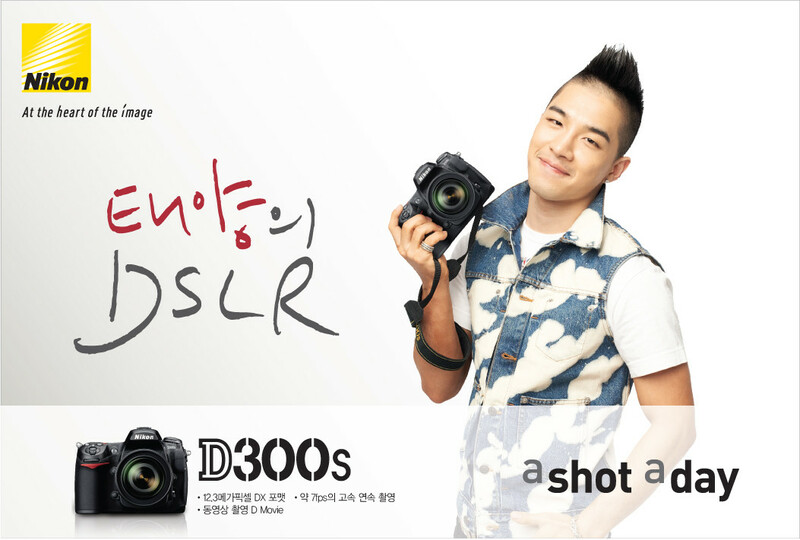 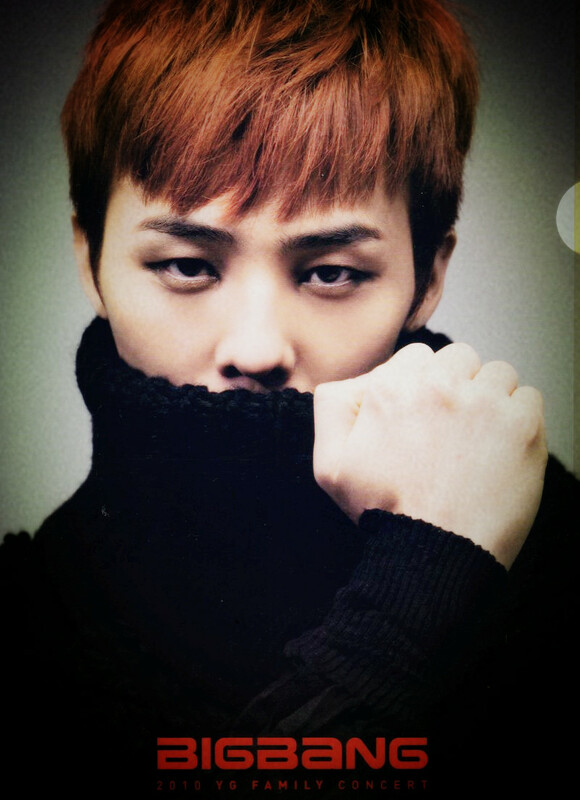 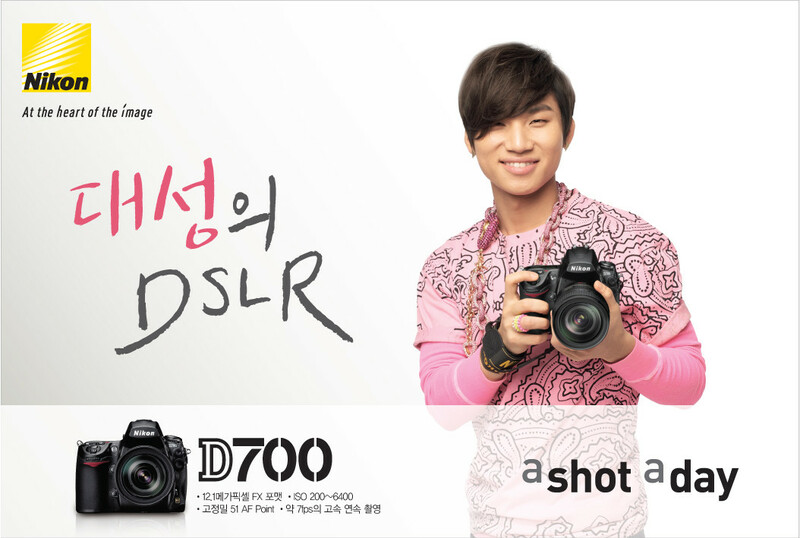 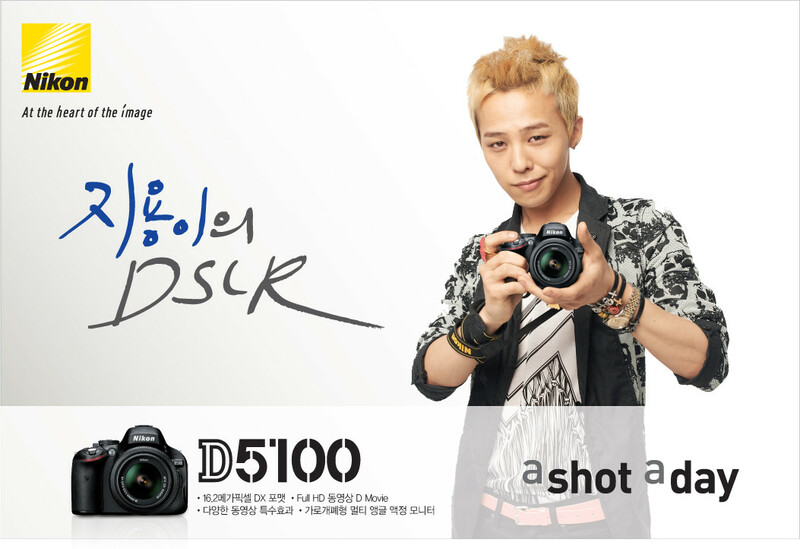 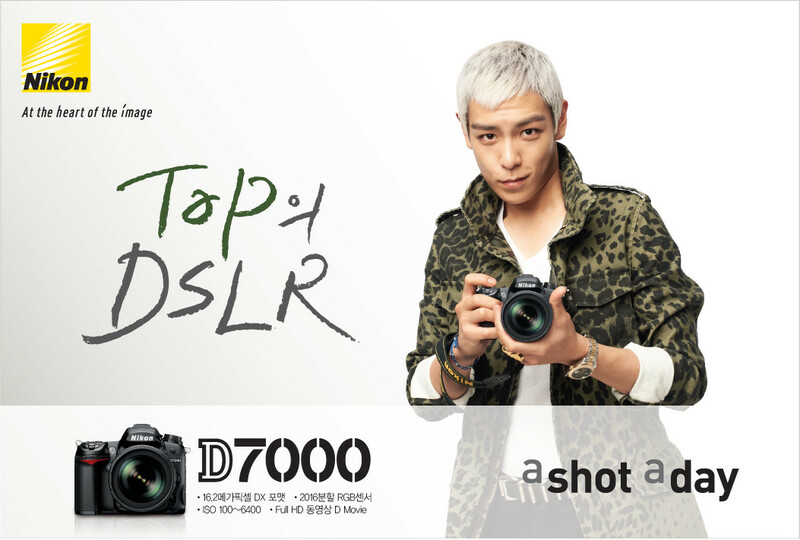 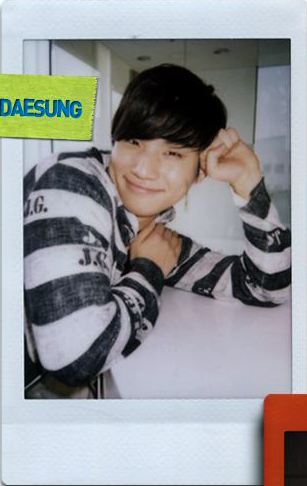 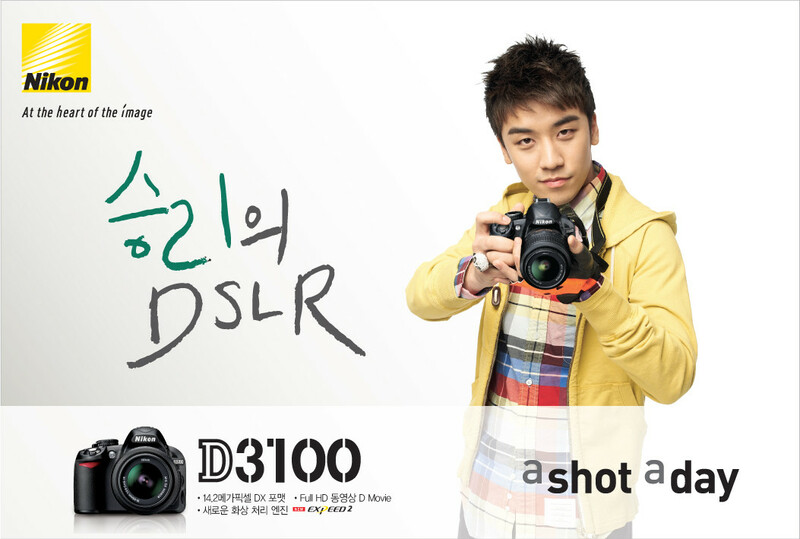 More Big Bang for "The North Face"
Big Bang Nikon “A Shot A Day” Posters in HQ! 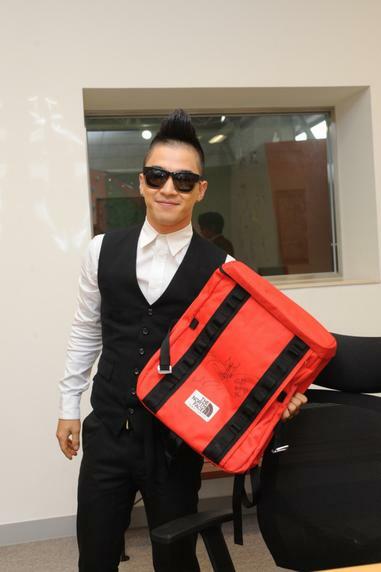 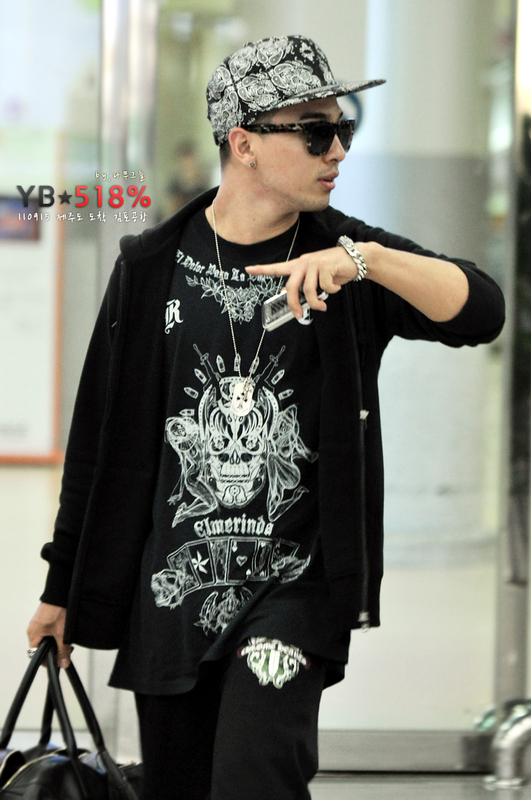 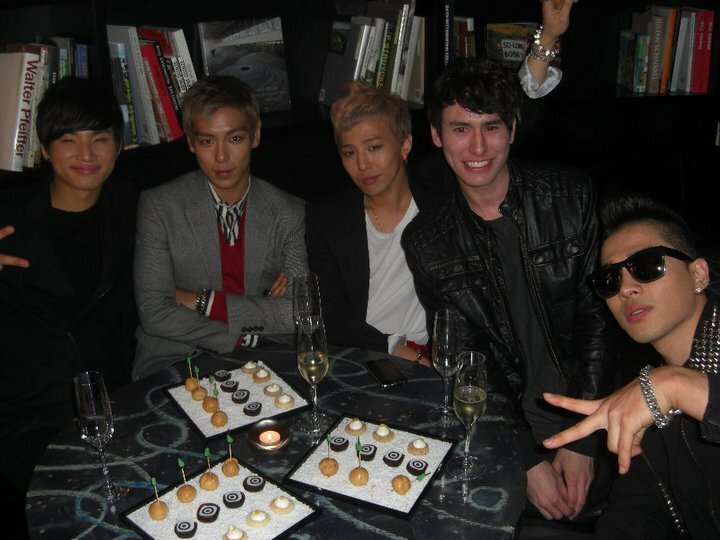 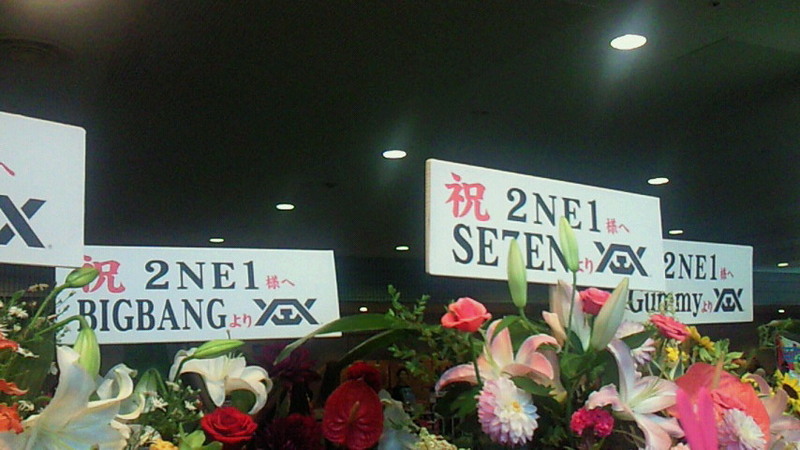 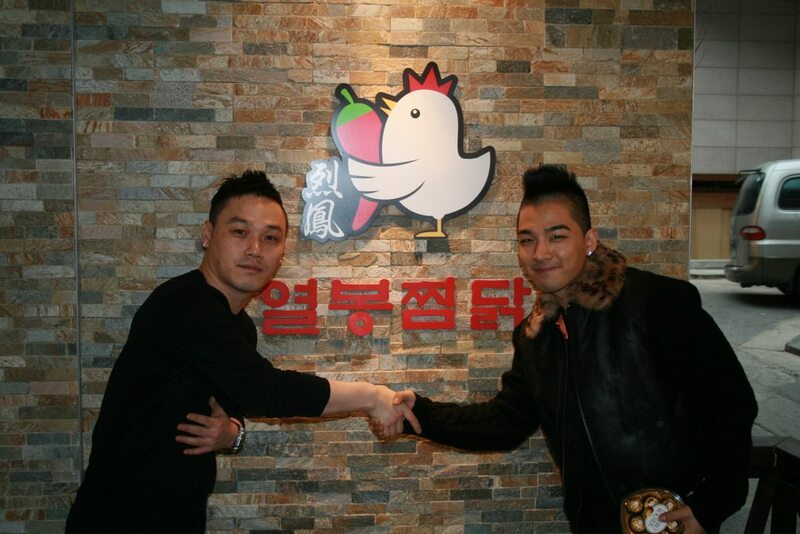 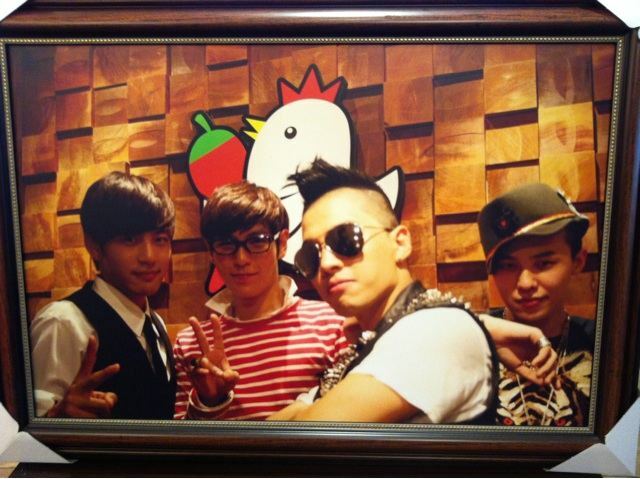 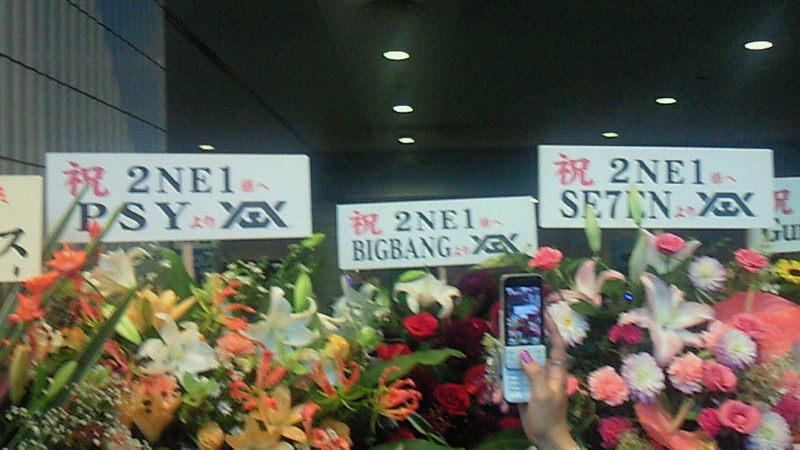 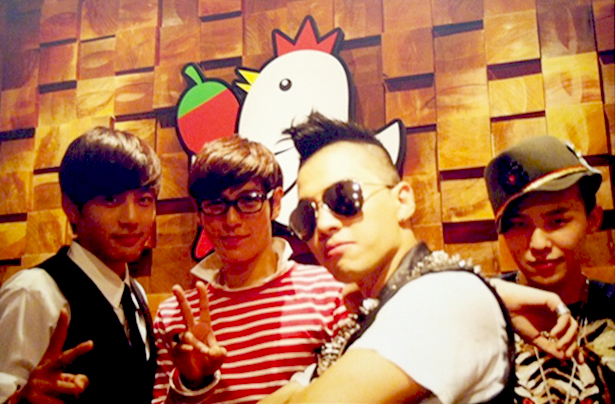 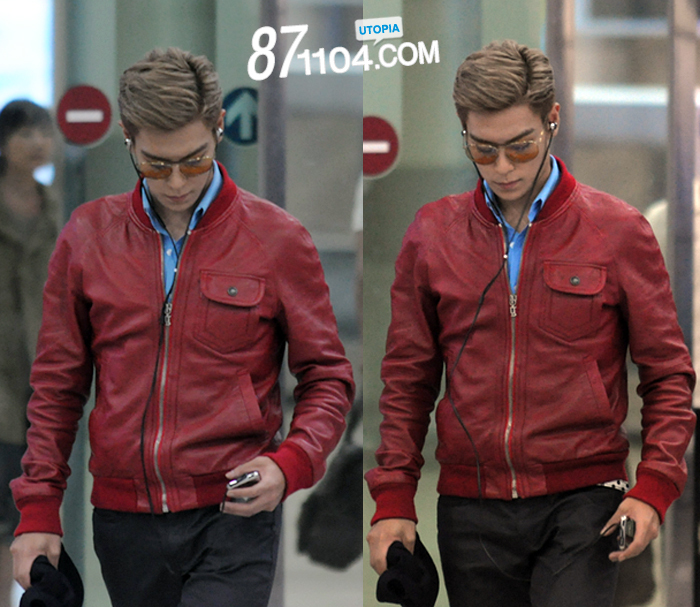 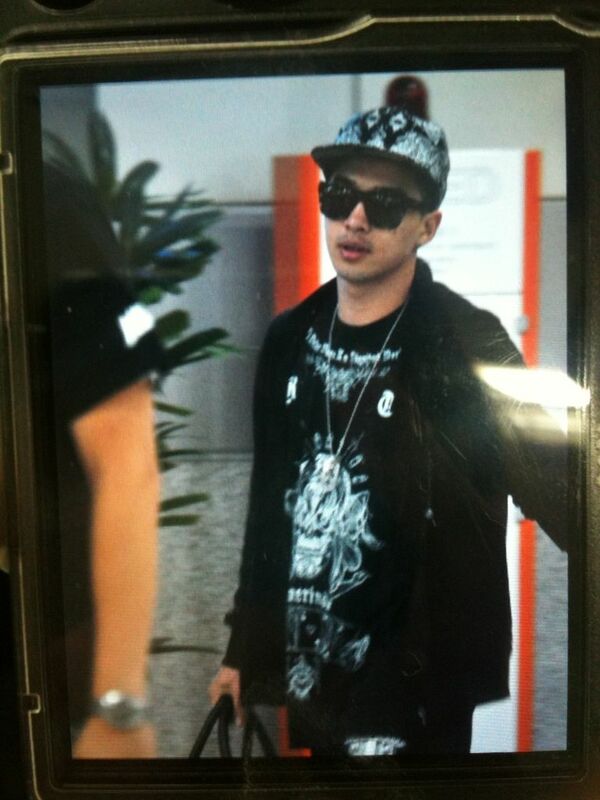 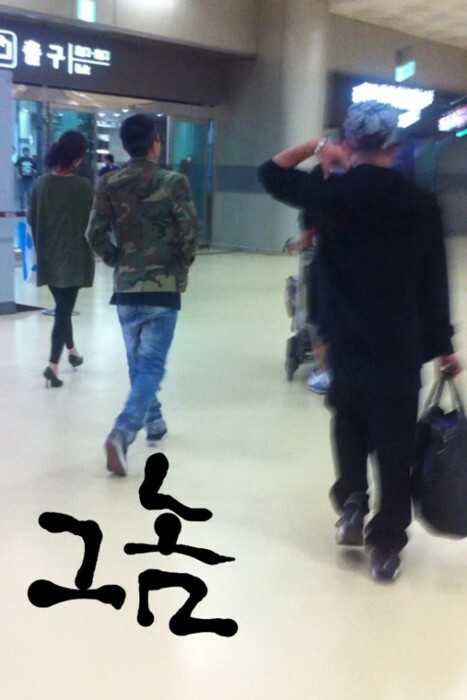 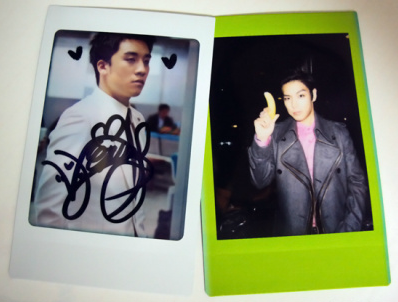 Big Bang @ Se7en's Chicken Restaurant! 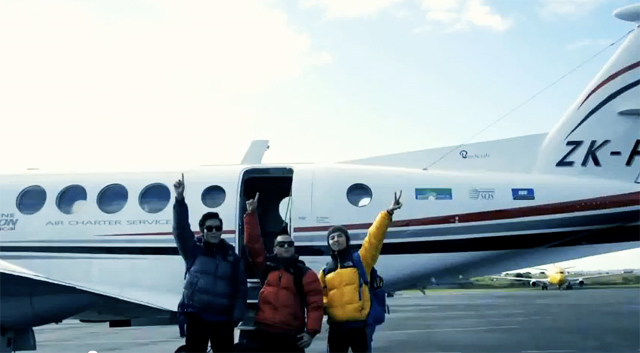 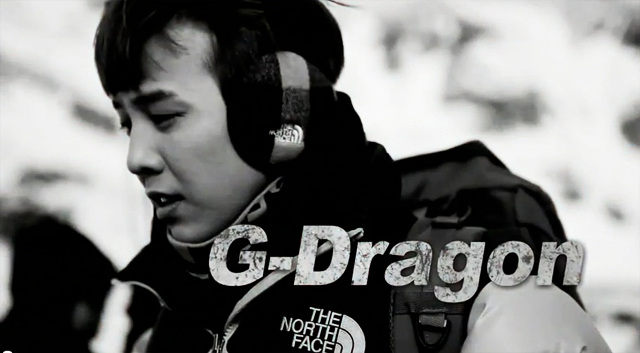 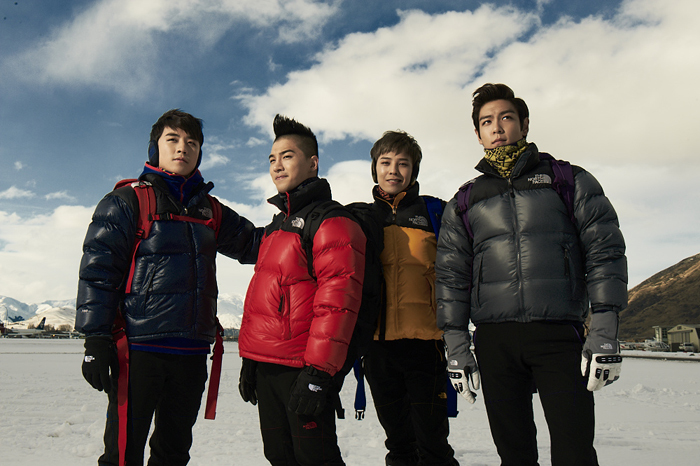 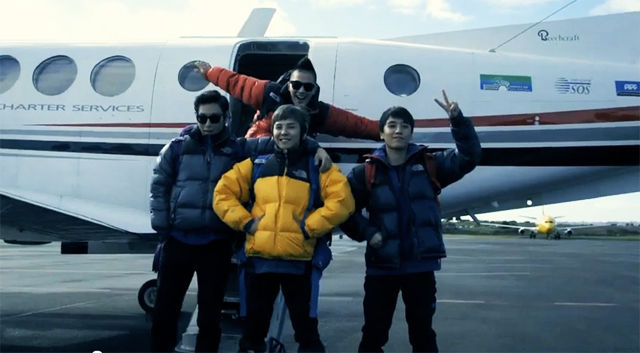 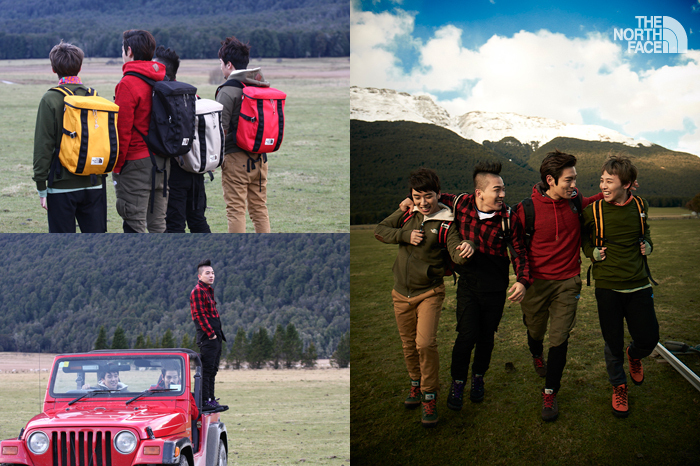 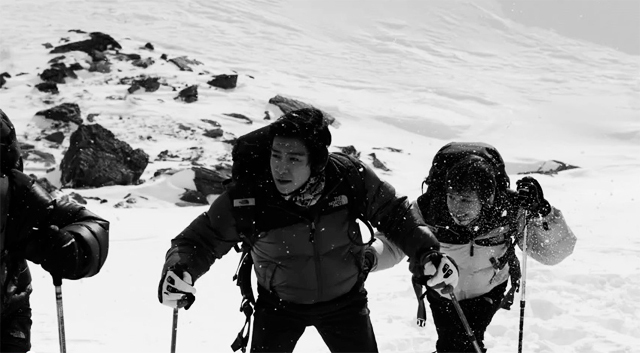 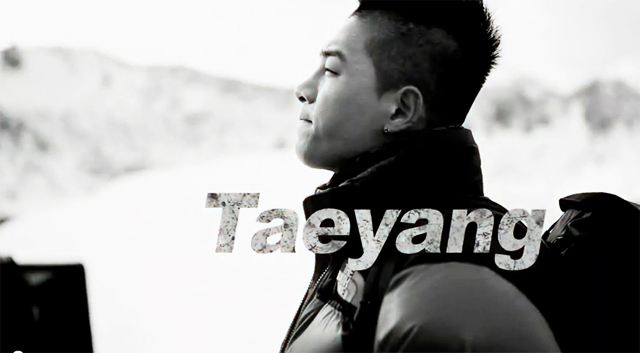 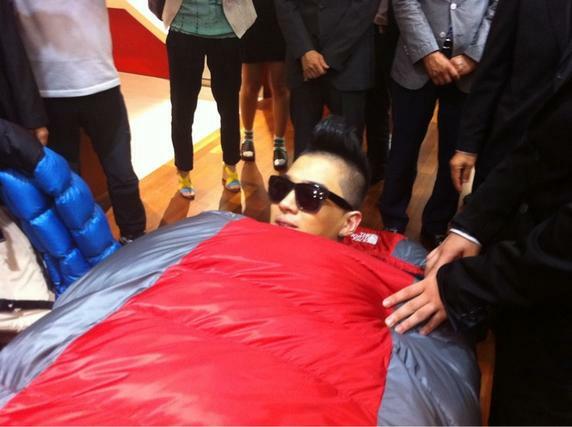 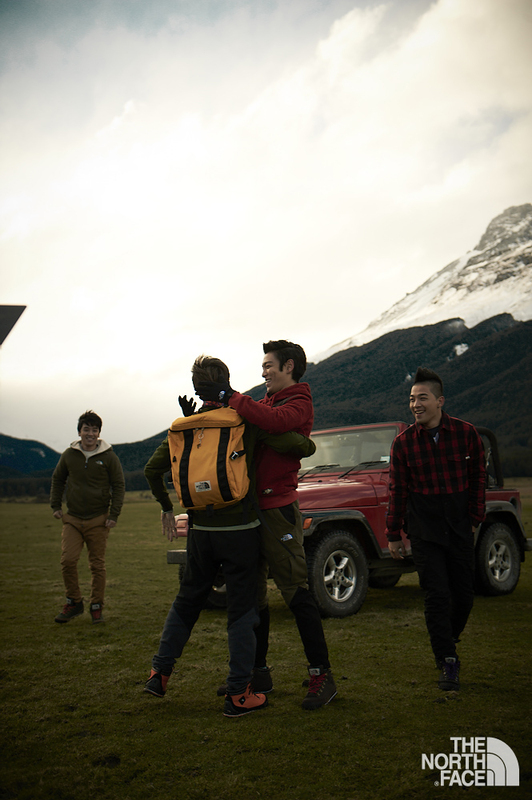 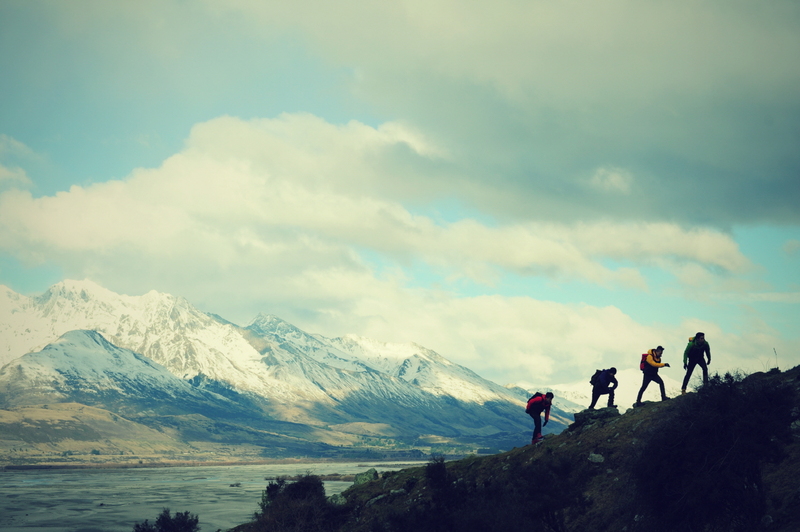 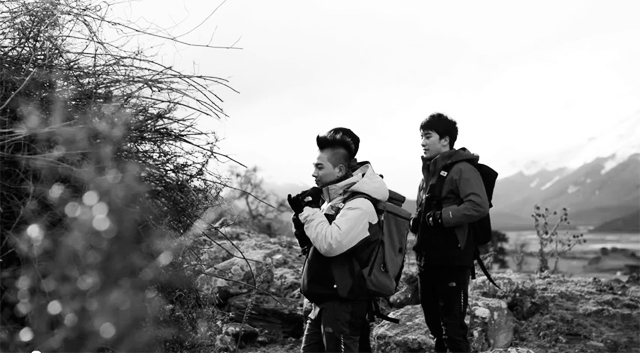 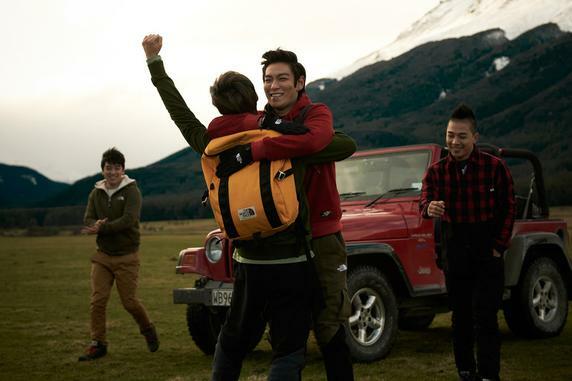 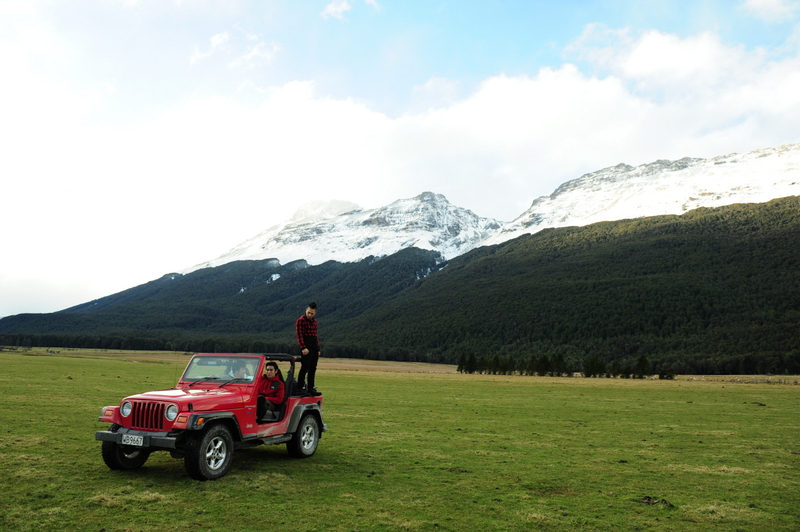 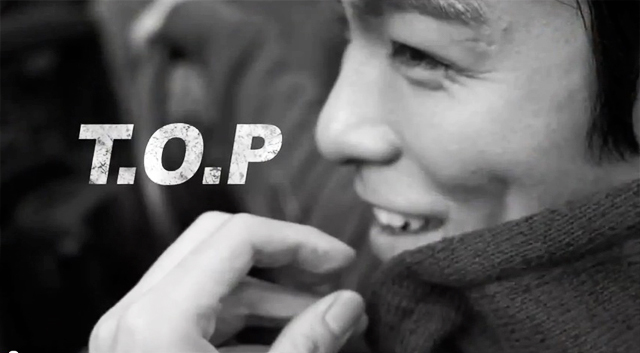 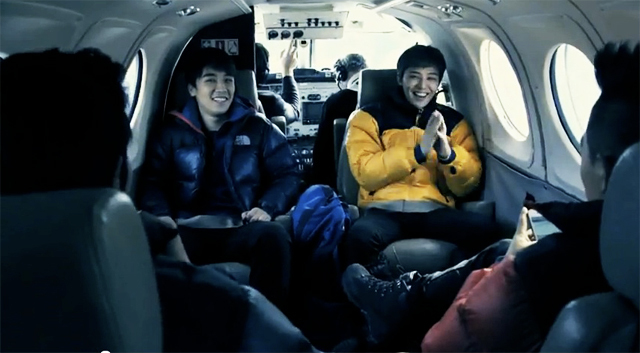 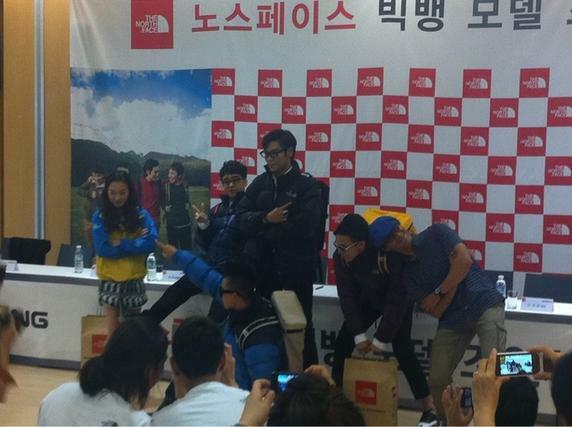 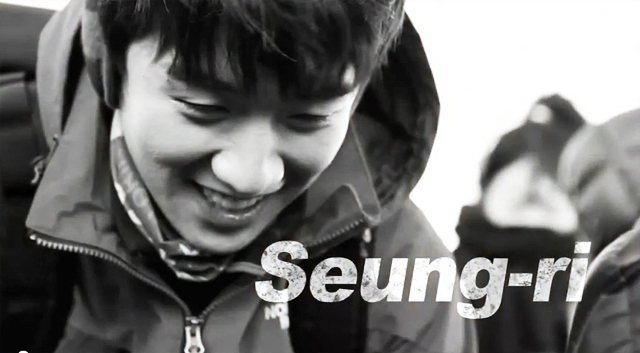 Big Bang for 'The North Face' CF! 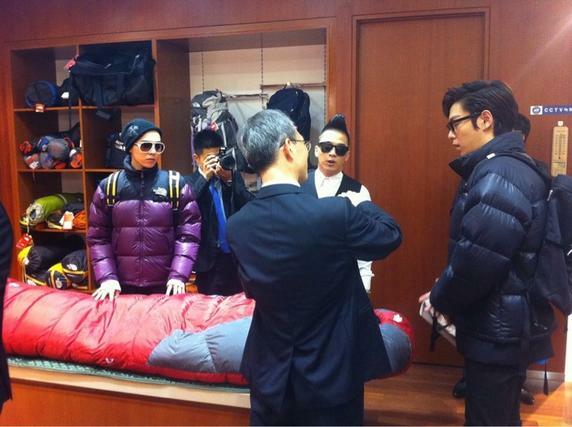 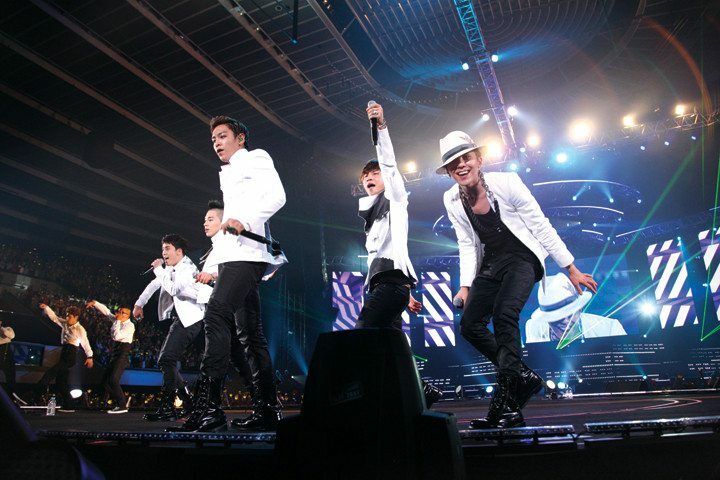 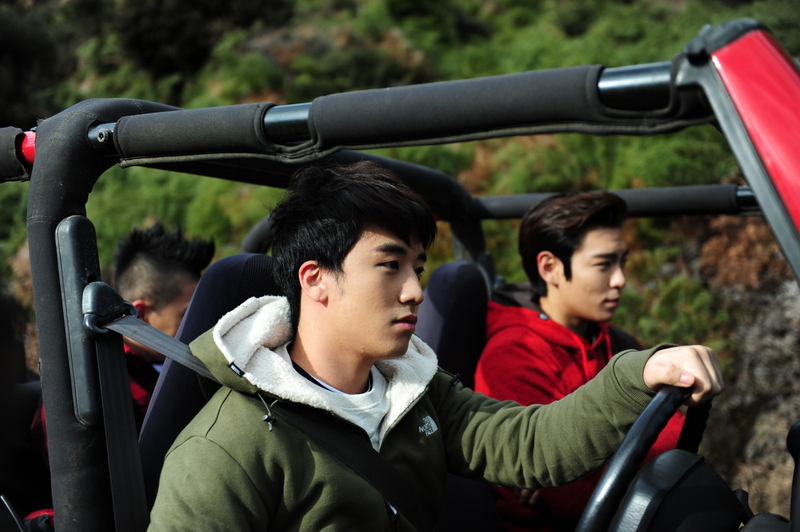 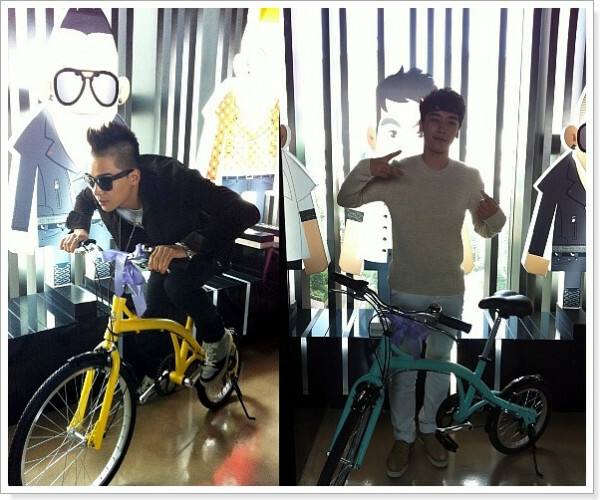 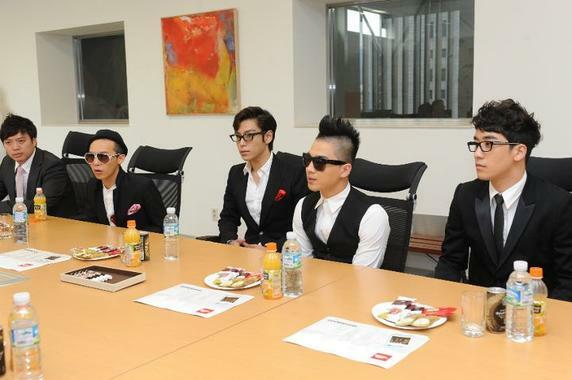 G-Dragon, TOP, Taeyang & Seungri for a promotional activity! 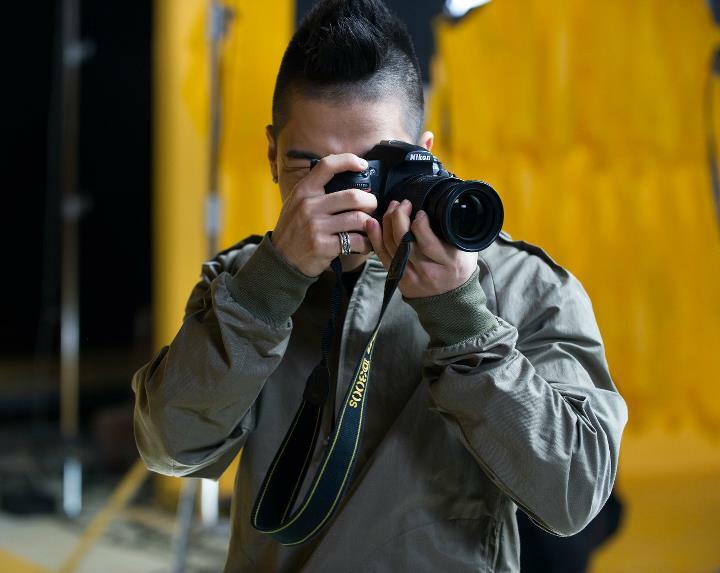 Guess what I am doing? 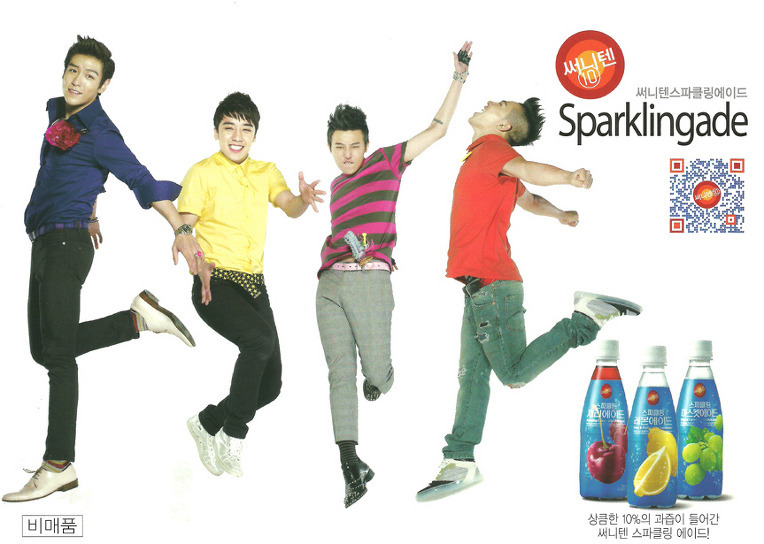 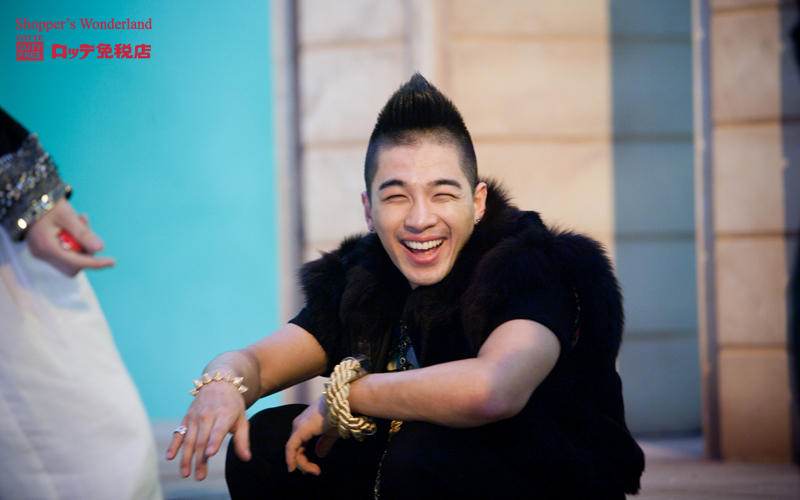 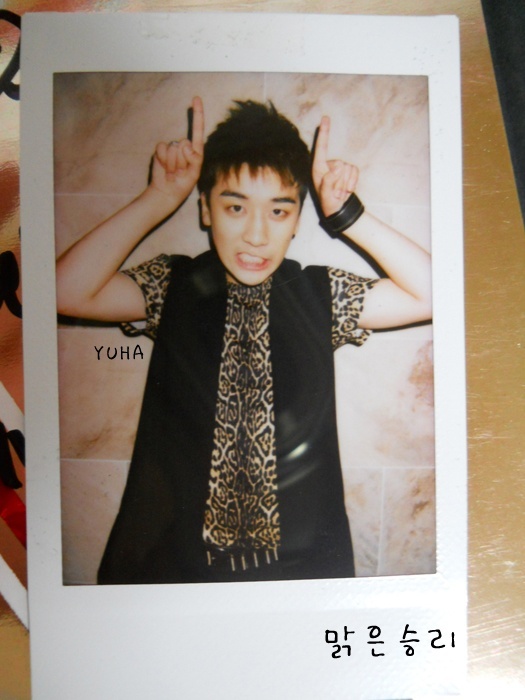 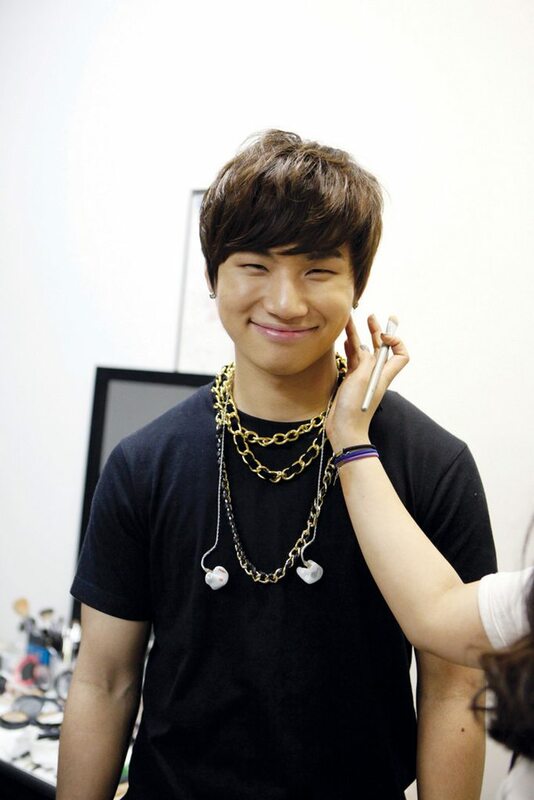 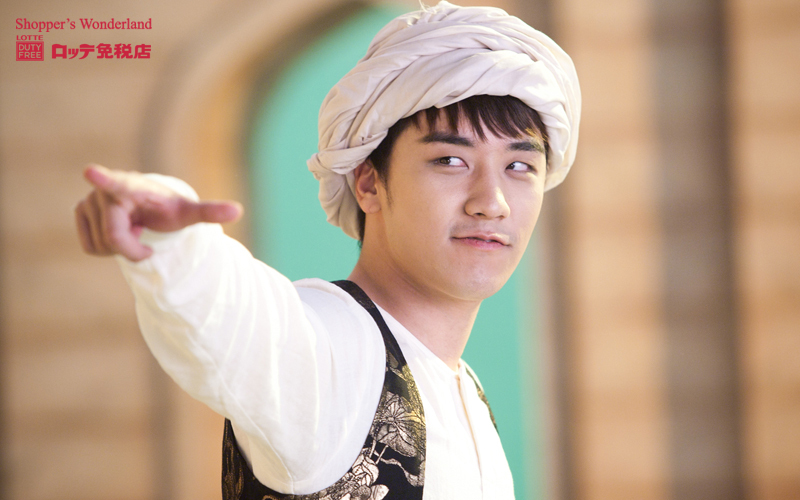 Keke Everyone~~. 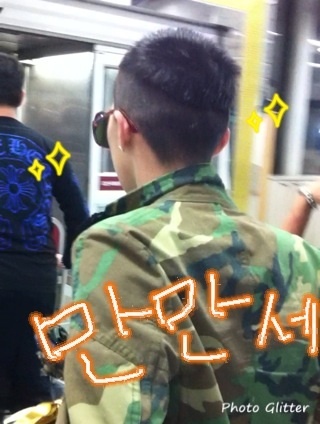 Have a happy holiday~~~ ( ´ ▽ ` )ﾉ I gave up my holiday and I am secretly? 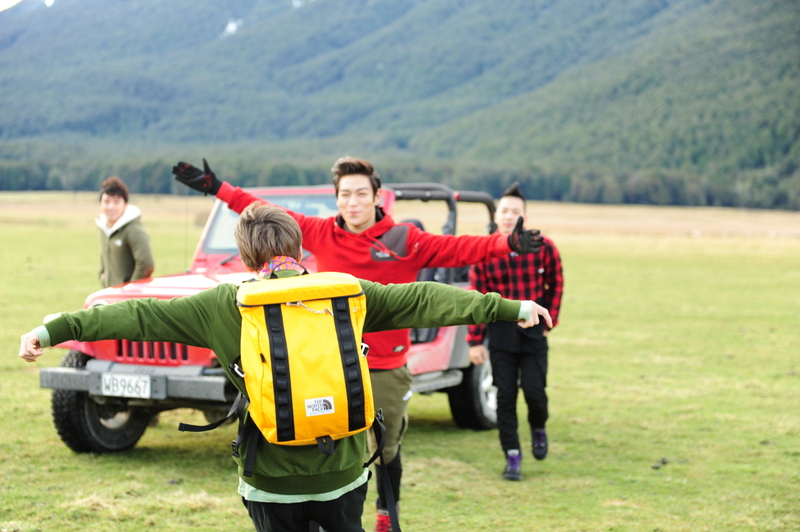 preparing something kekekeke heehee~~（´-`）.｡oO（You guys will like it~~) Please wait for me~~ Fighting fighting!! 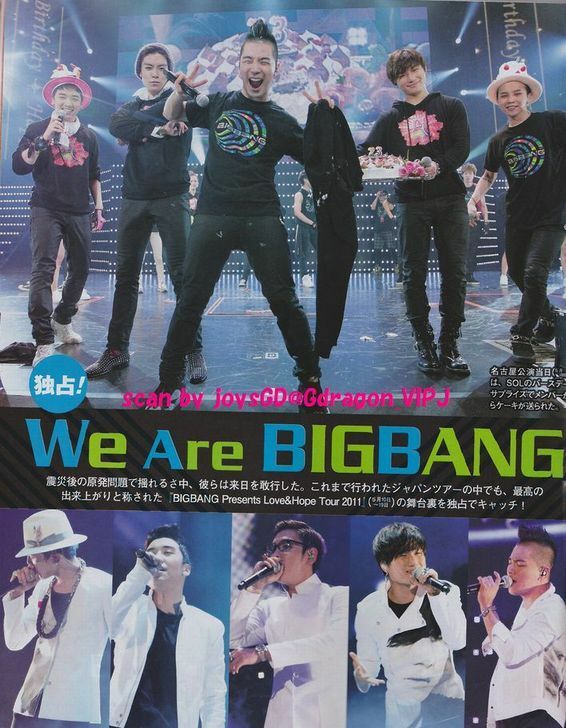 Yayaya!!! 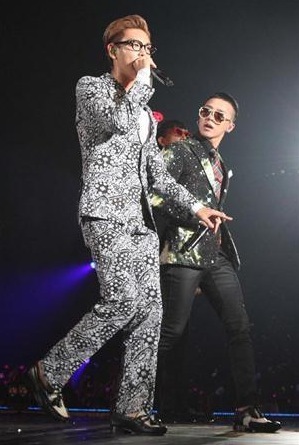 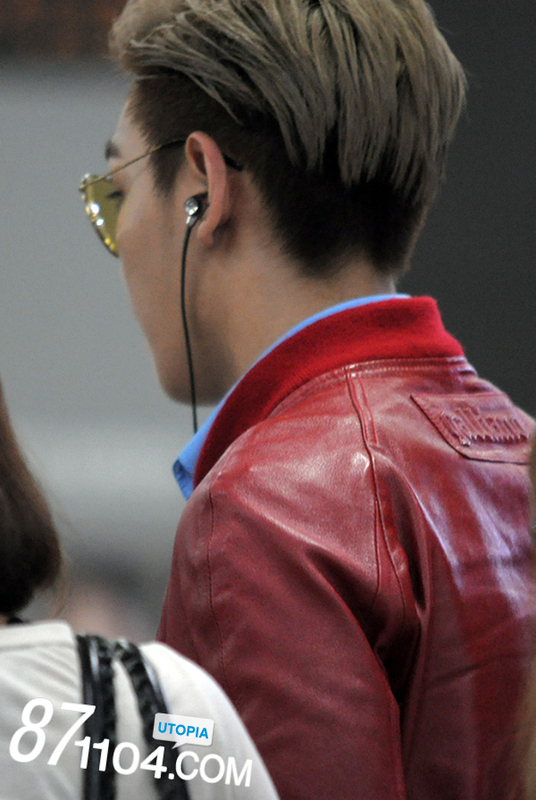 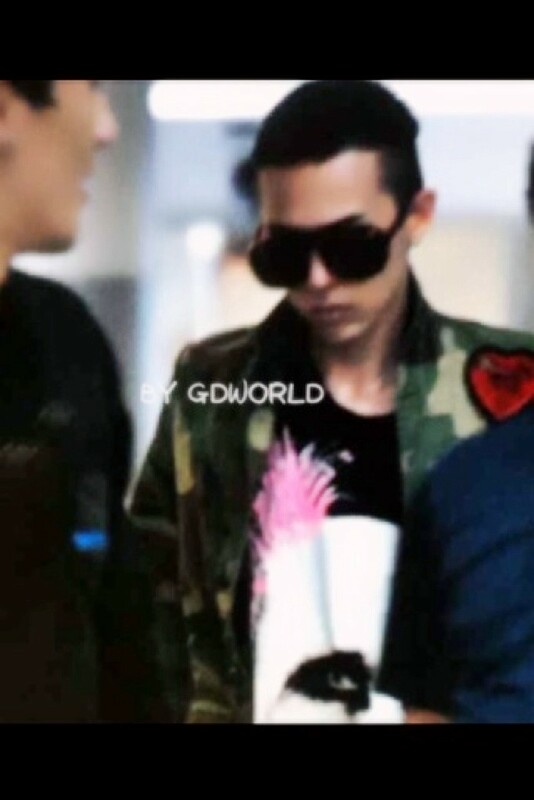 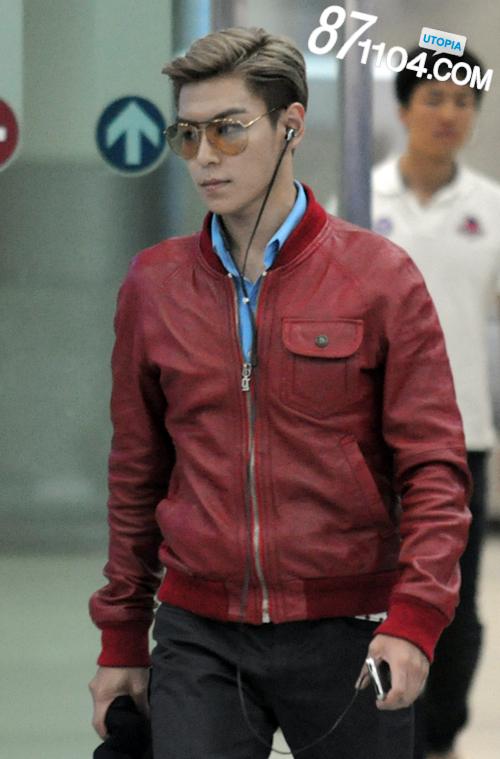 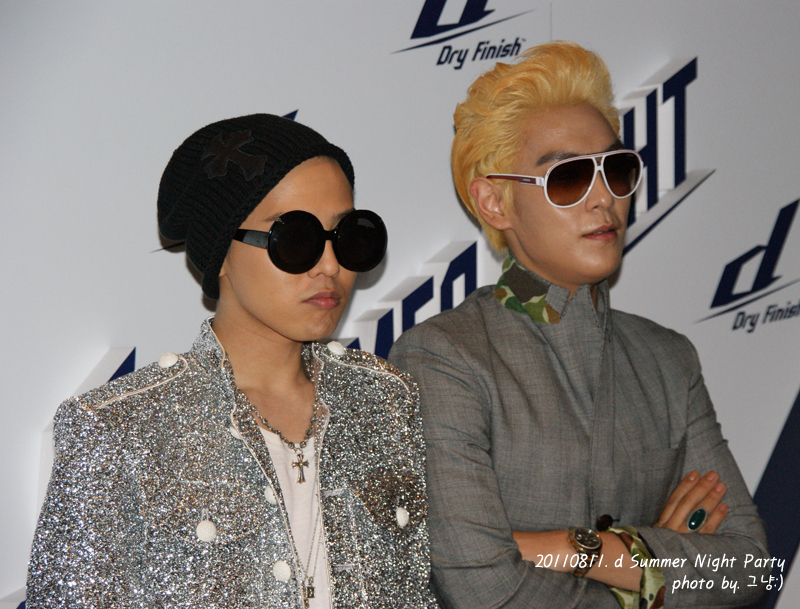 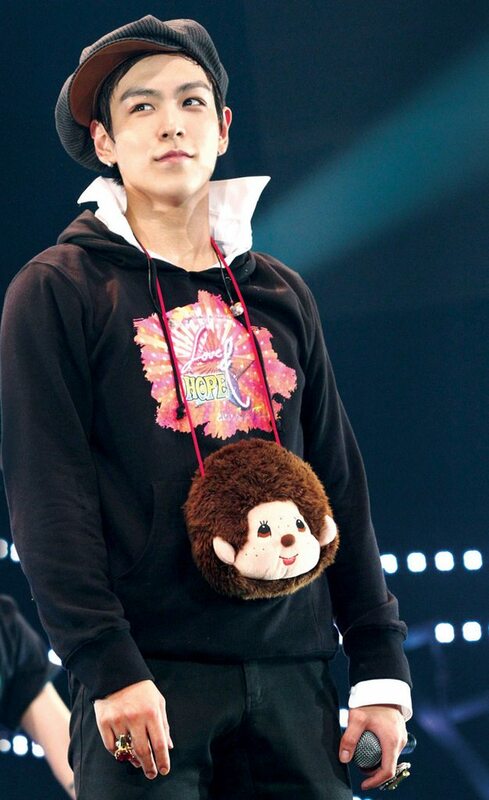 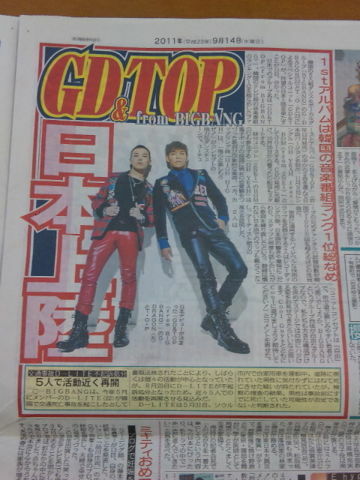 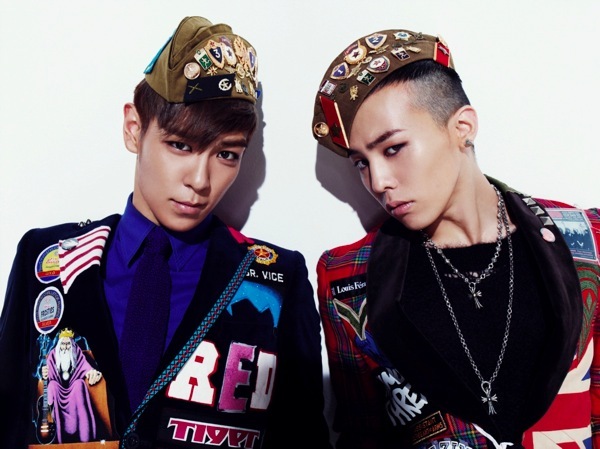 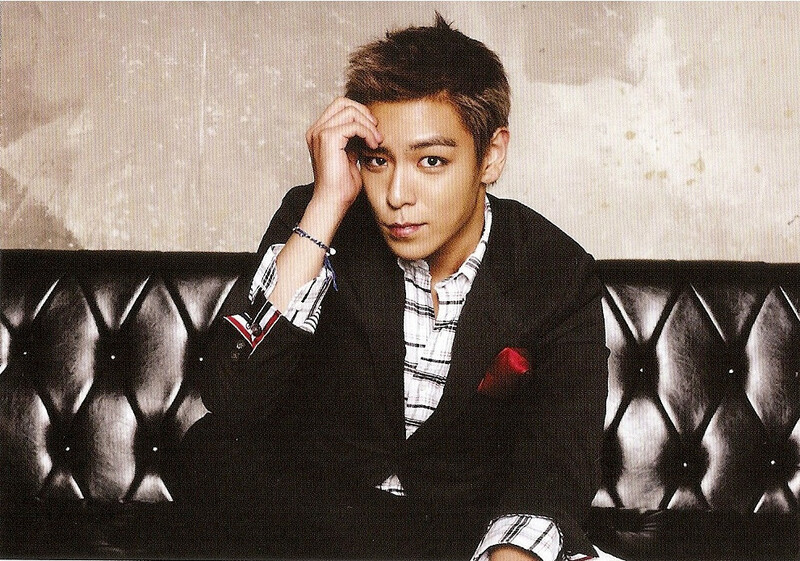 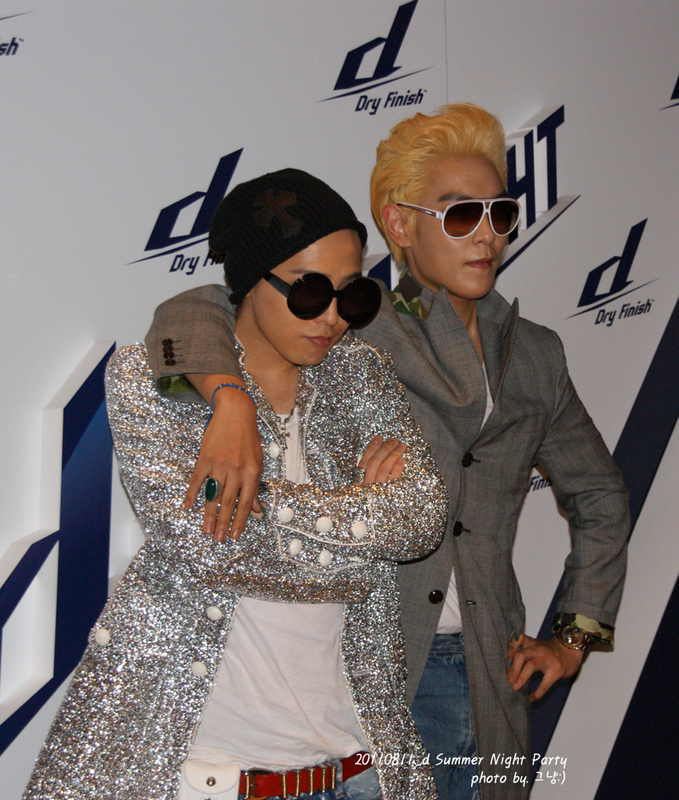 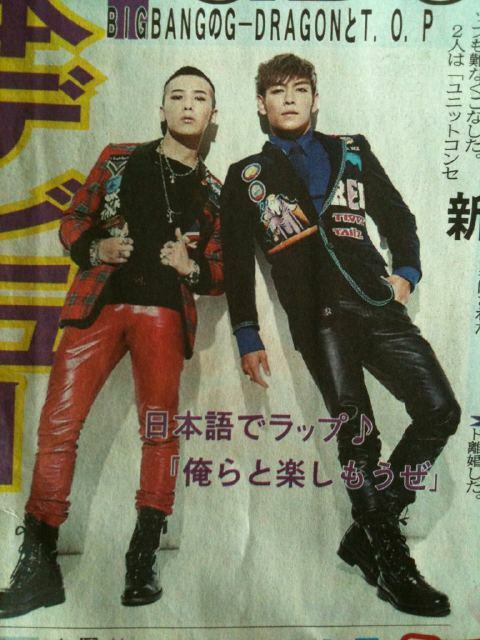 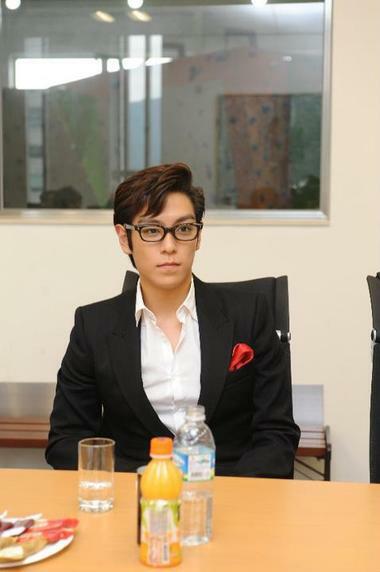 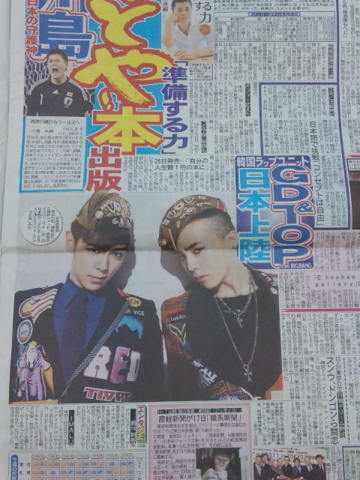 There is a rumor that GD&TOP's single will be out on Oct 25 in Japan. 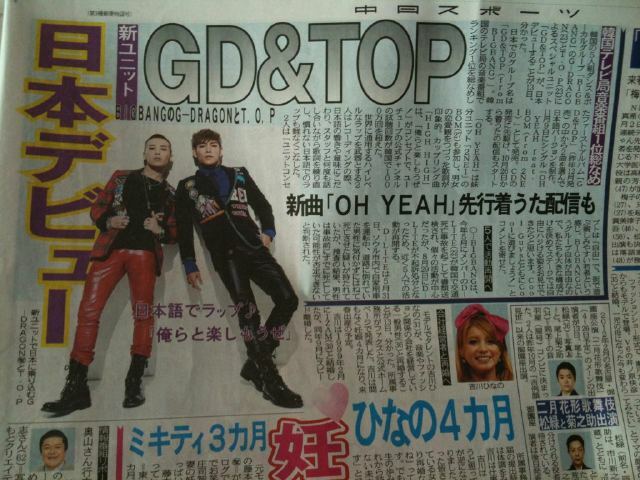 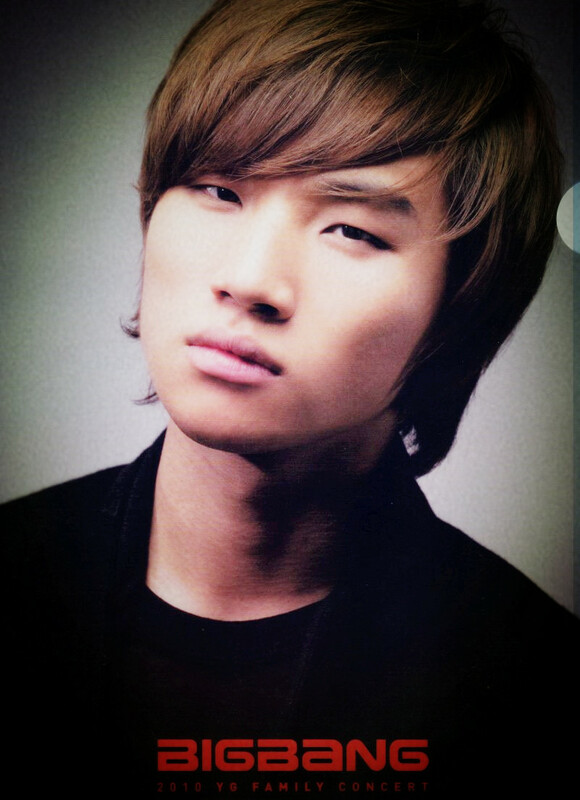 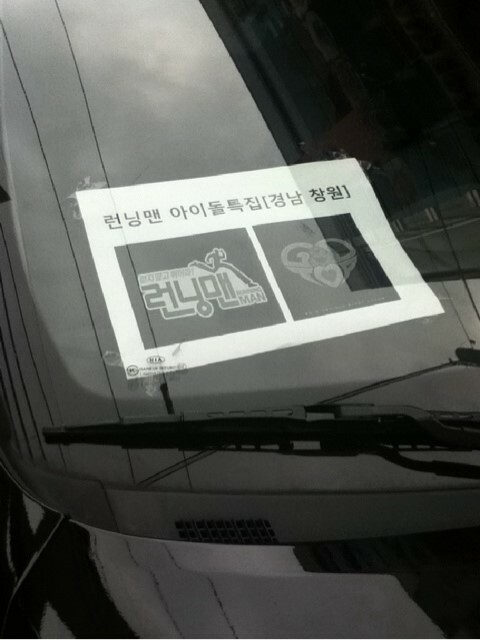 And it will be OH YEAH with MV also. 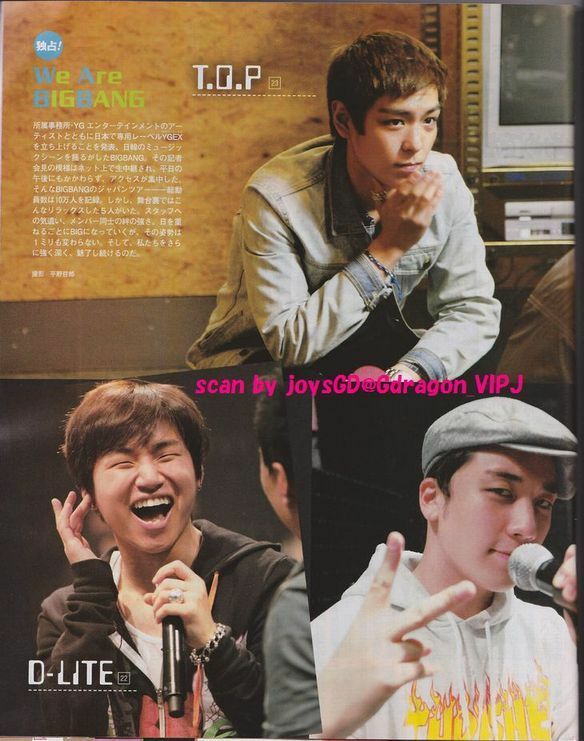 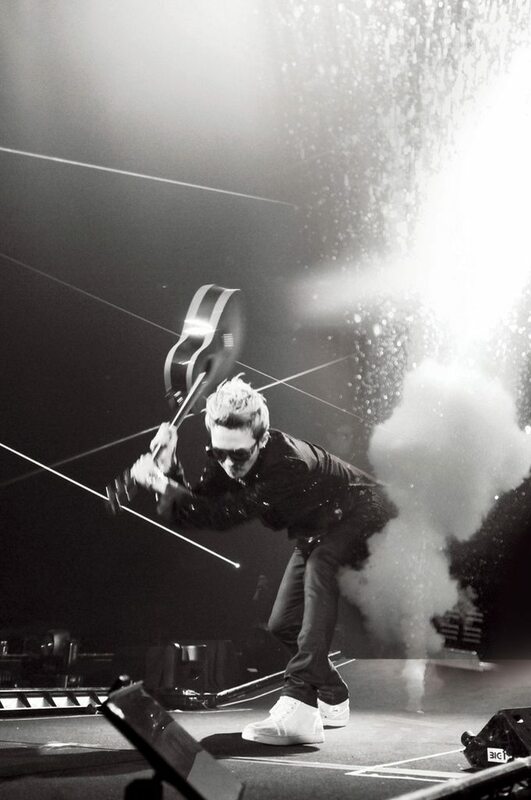 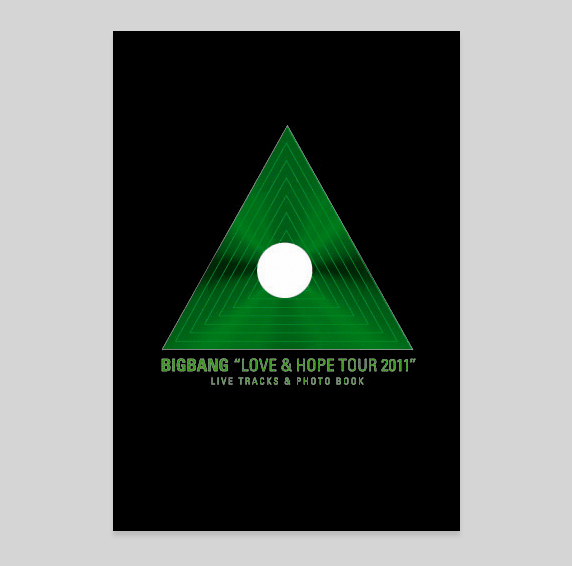 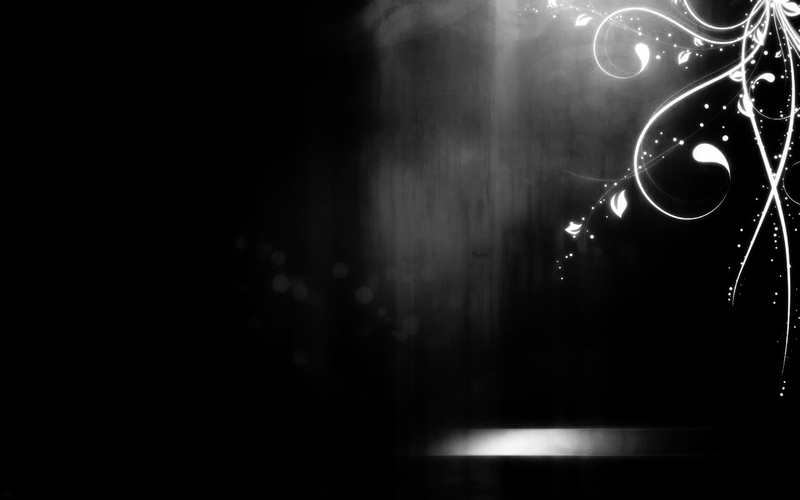 Love & Hope Tour 2011 DVD Cover + Live Track Special Photos! 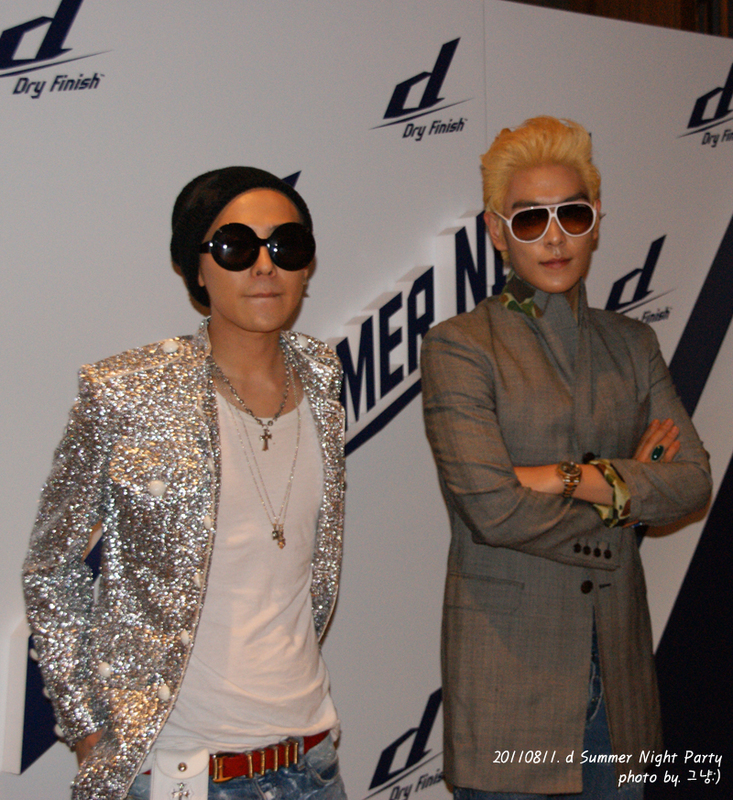 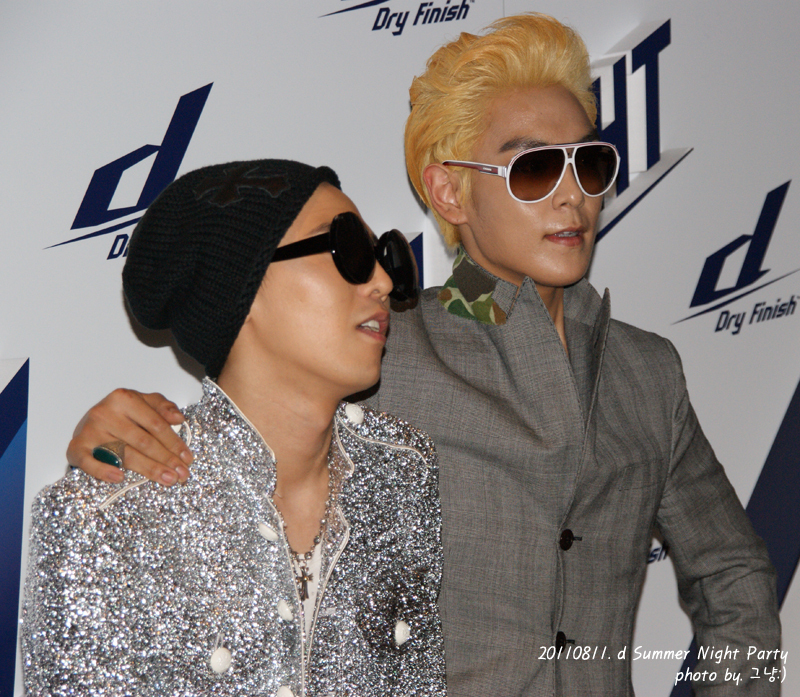 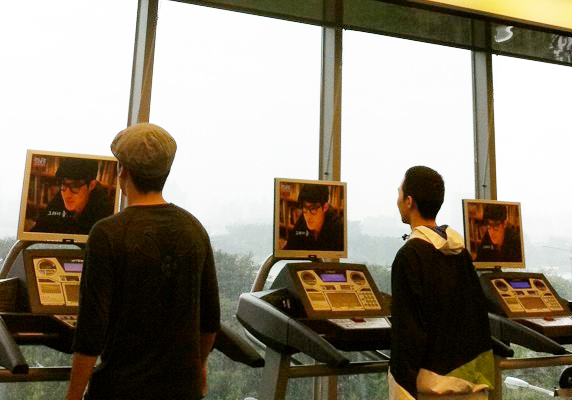 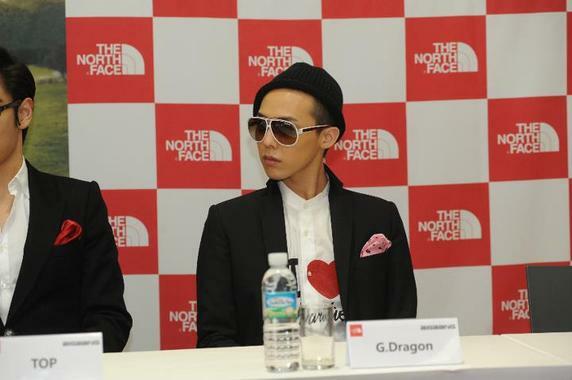 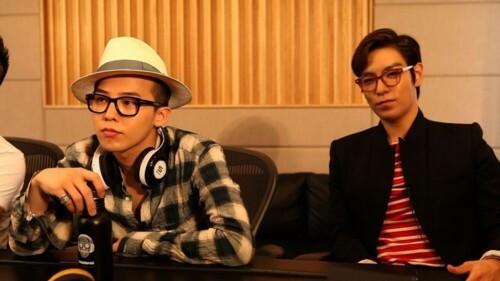 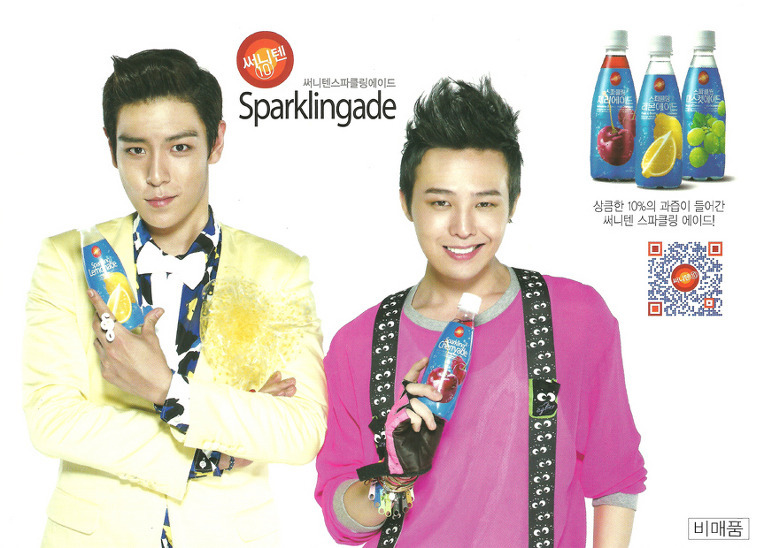 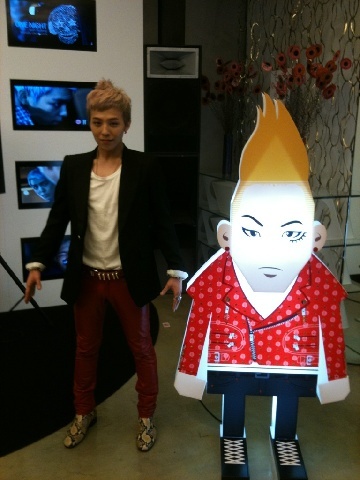 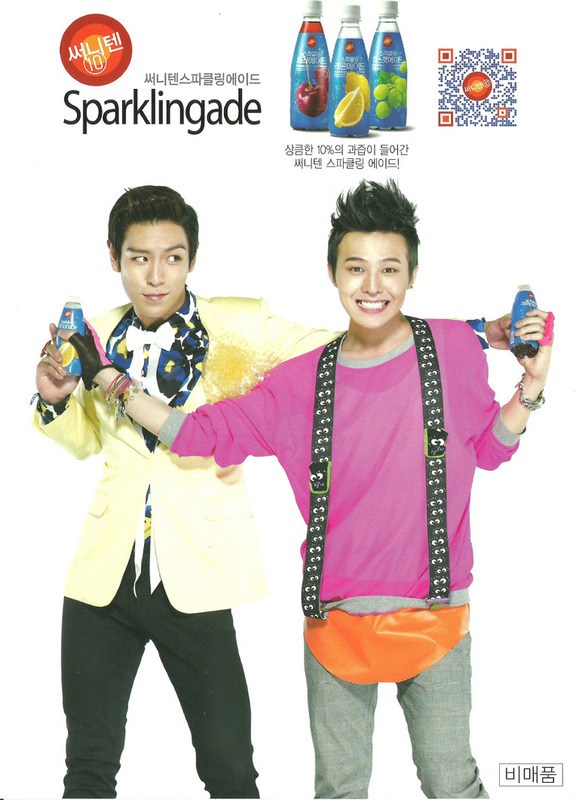 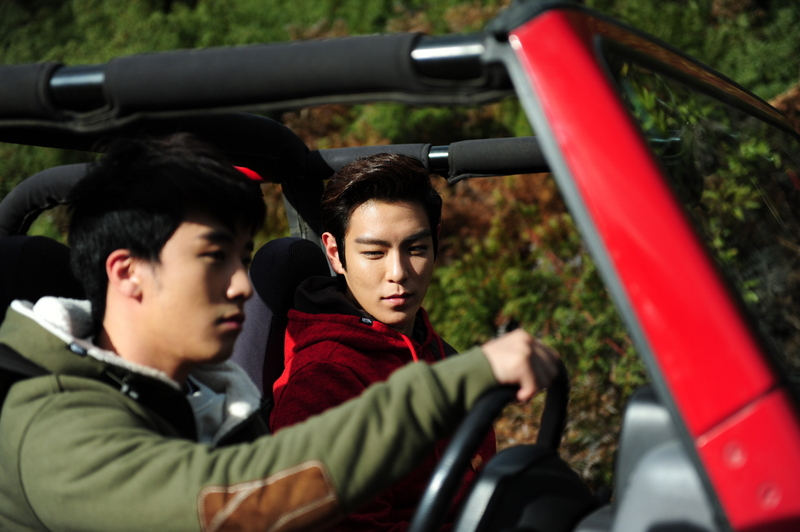 Unseen photo of G-Dragon & TOP for a promotional activity! 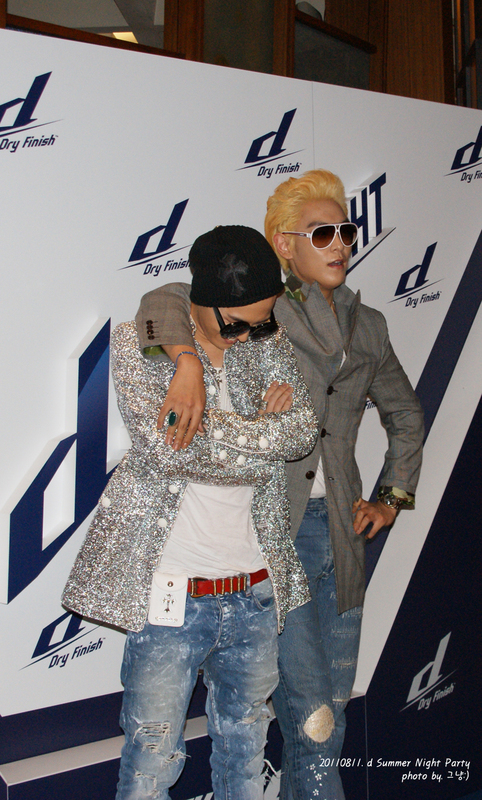 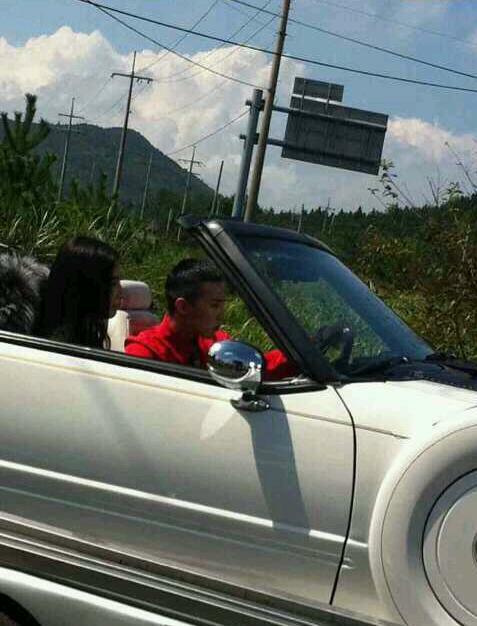 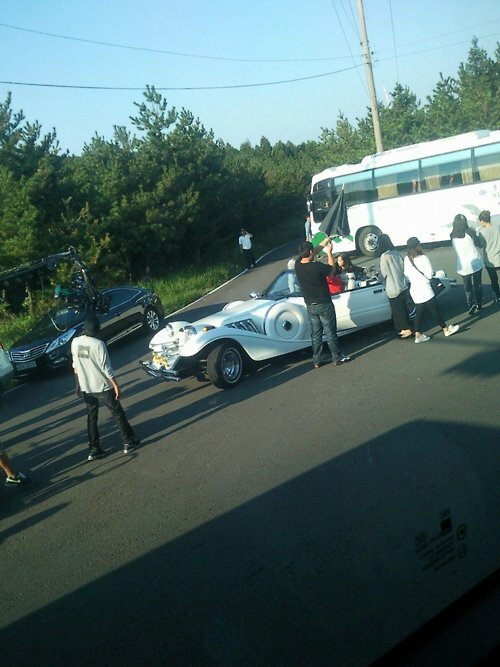 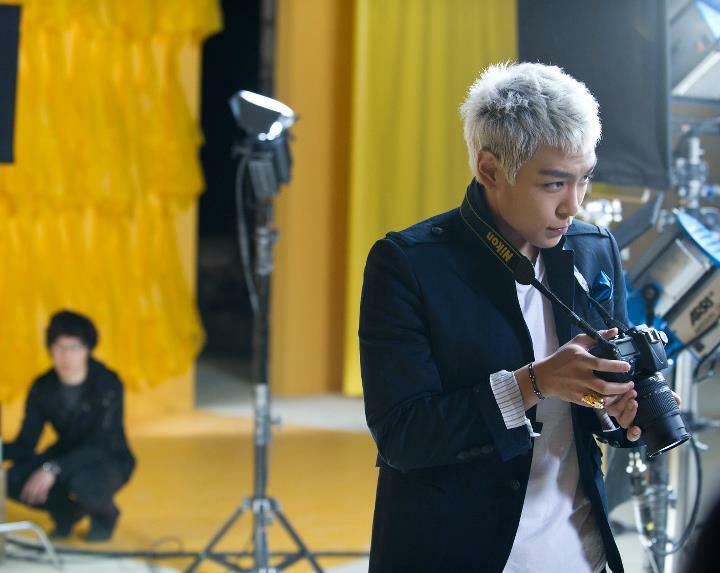 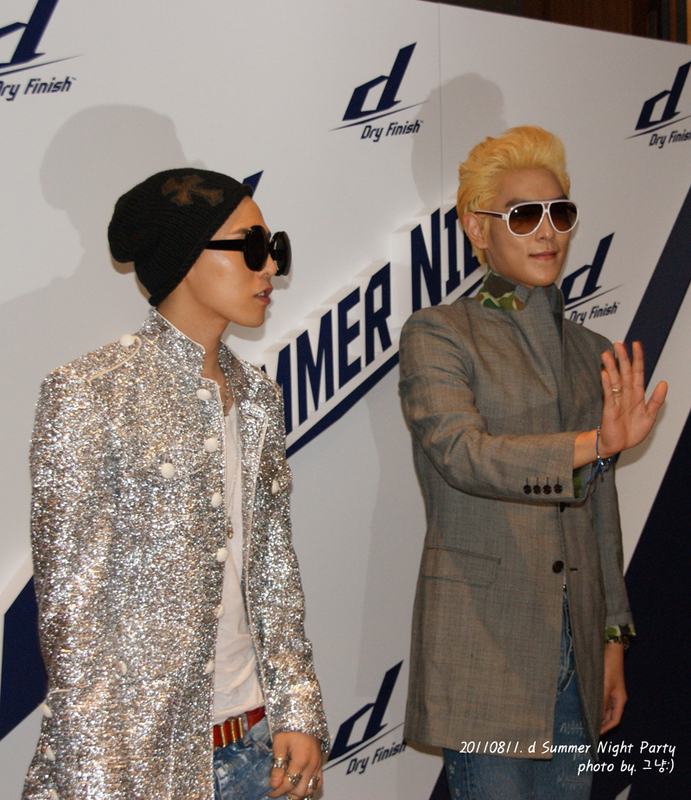 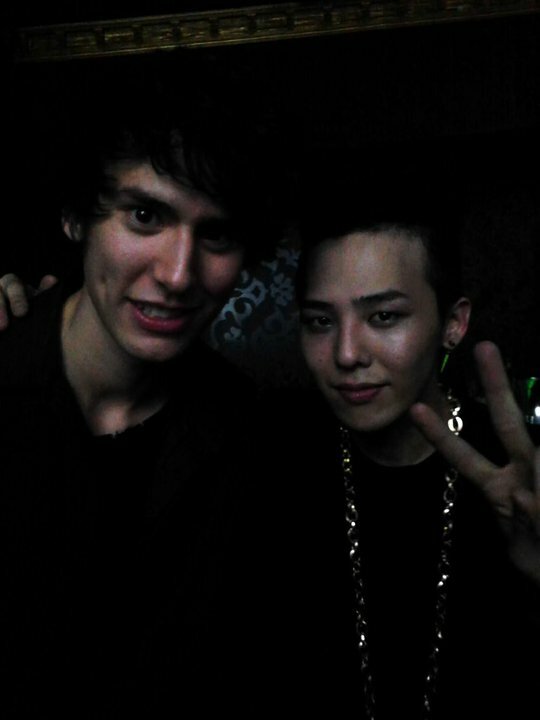 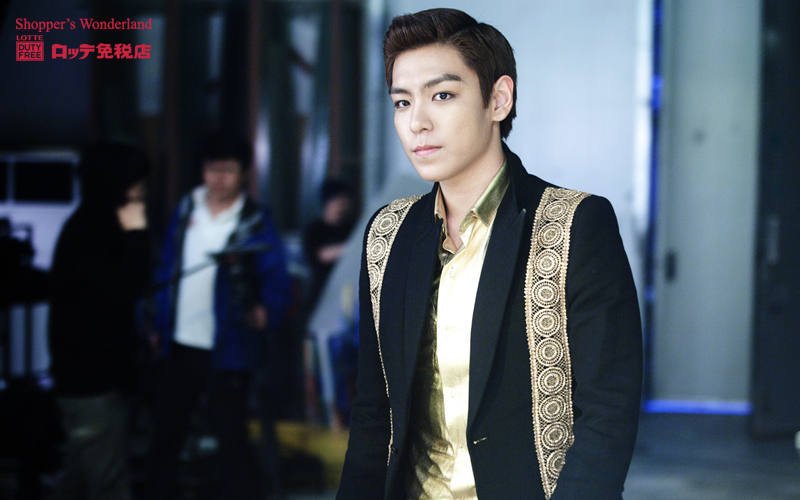 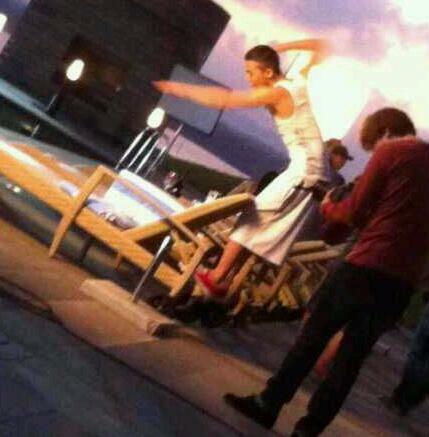 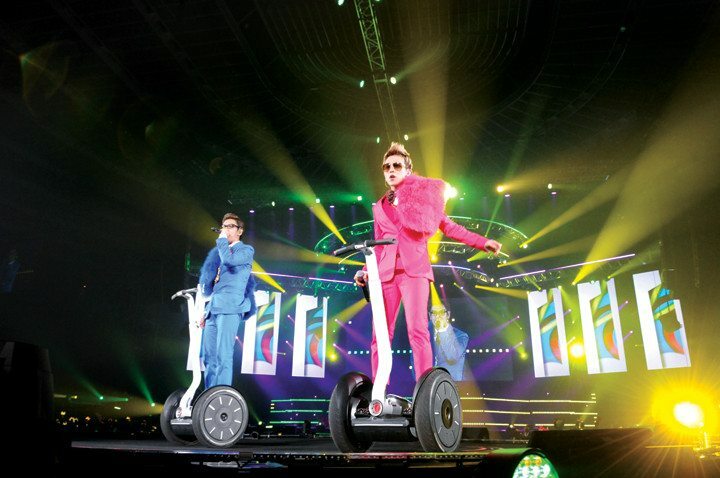 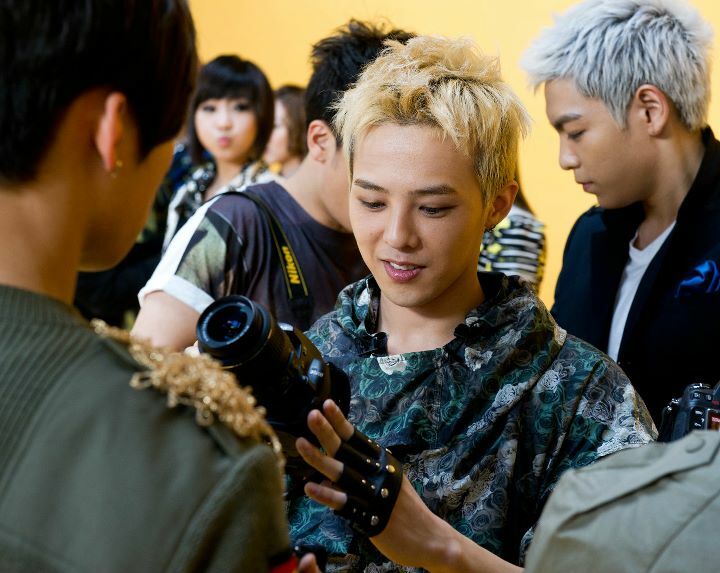 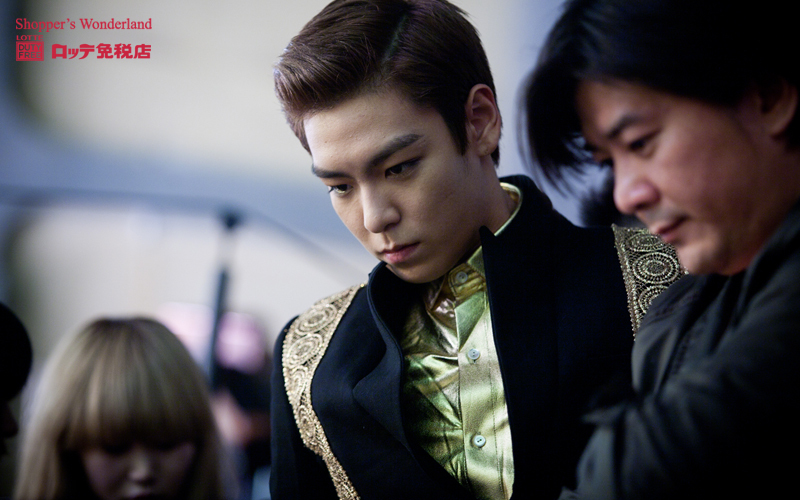 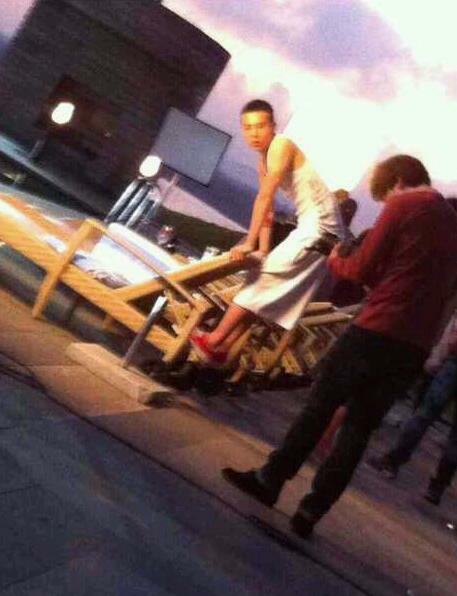 GD&TOP’s ”Oh Yeah” MV Filming Photos Revealed!